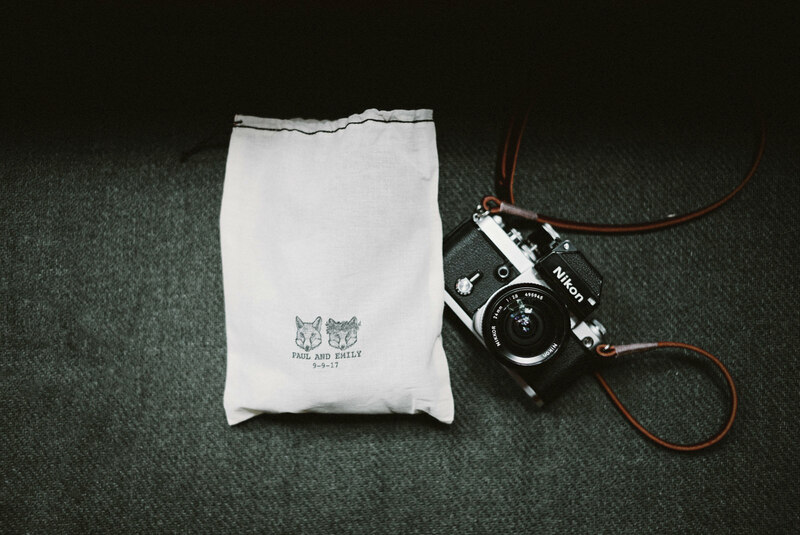 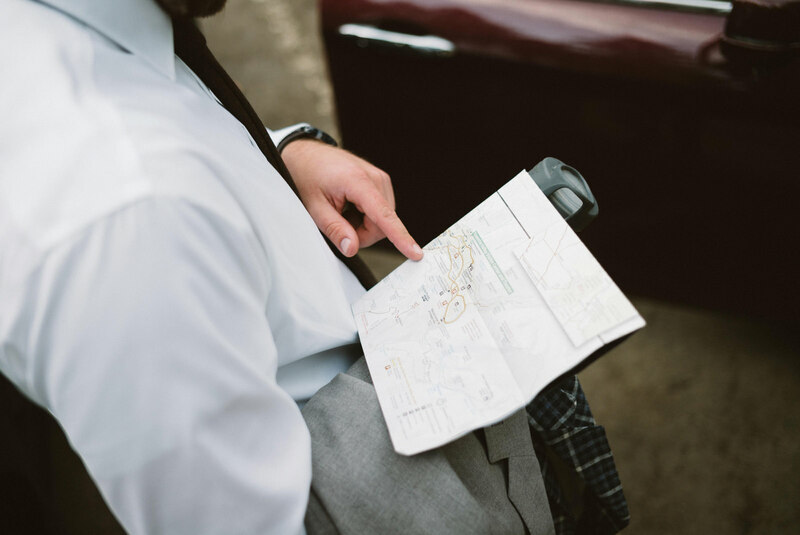 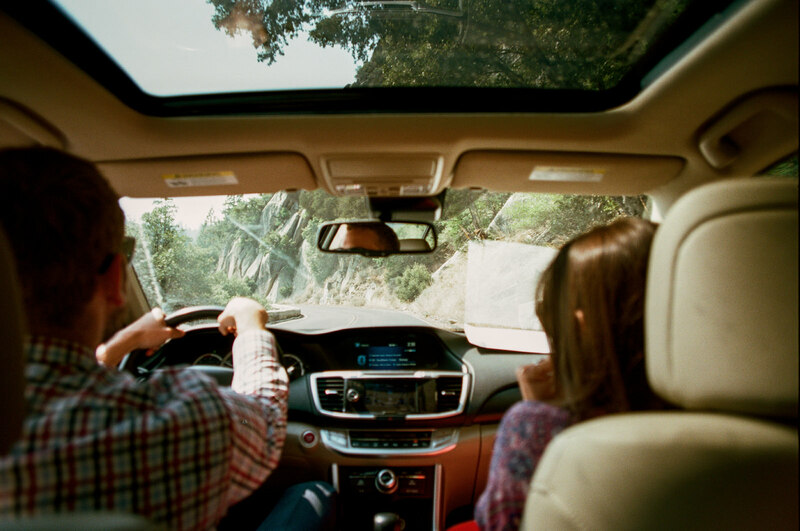 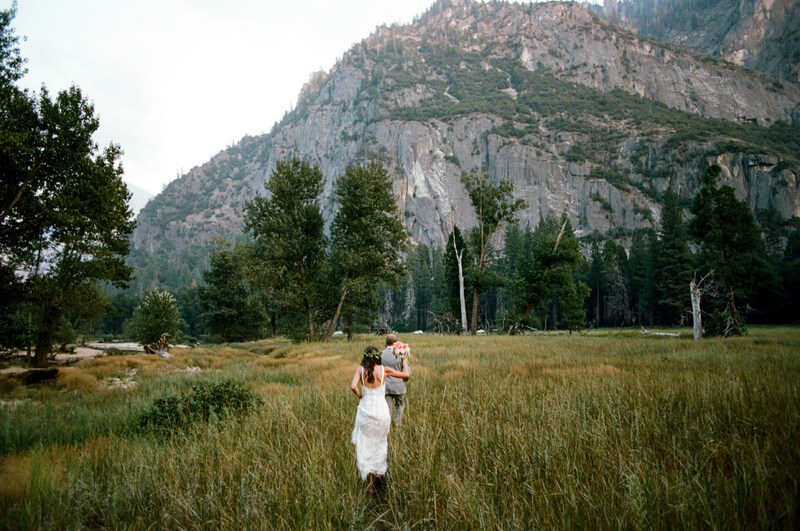 Paul and Emily are adventurers. 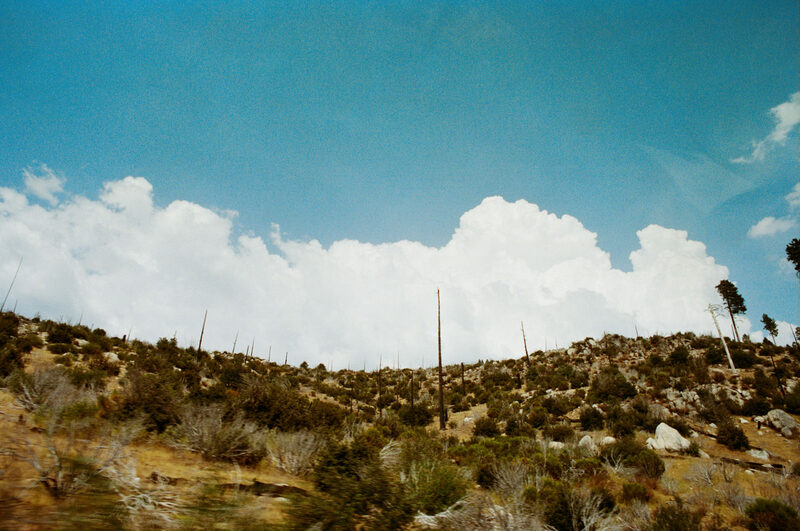 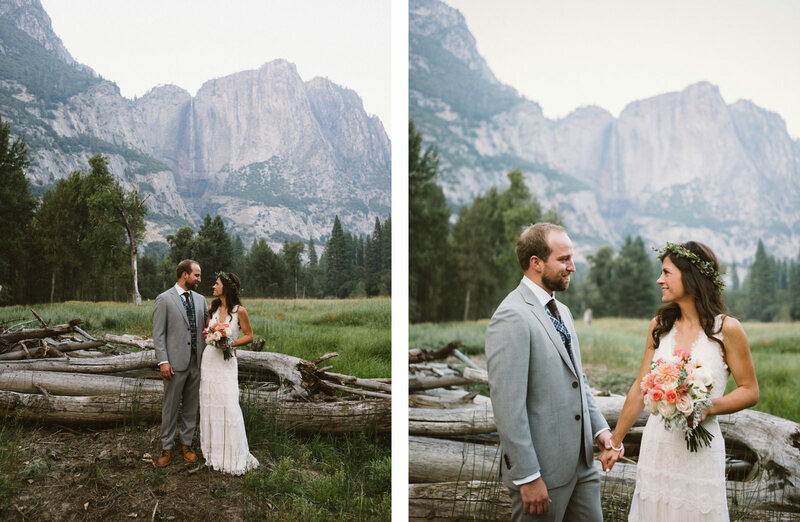 Days before their wedding in Yosmite, they took their friends on a backpacking trip through the wilderness. 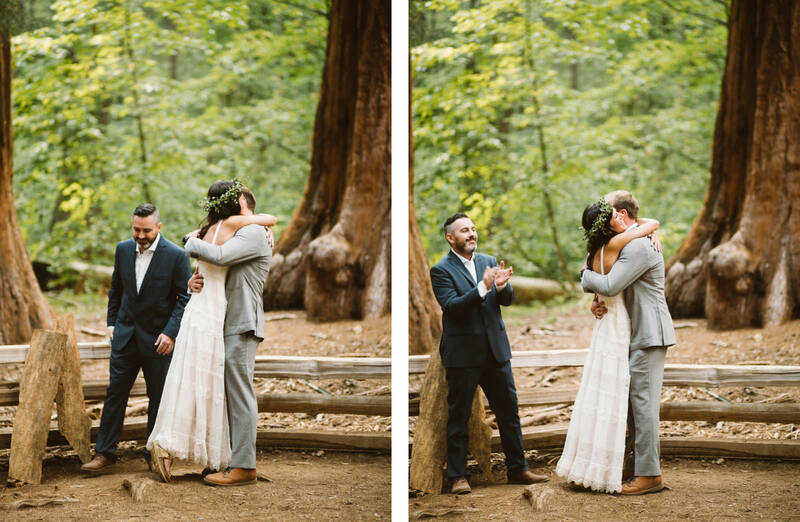 That’s just who they are and what they love. 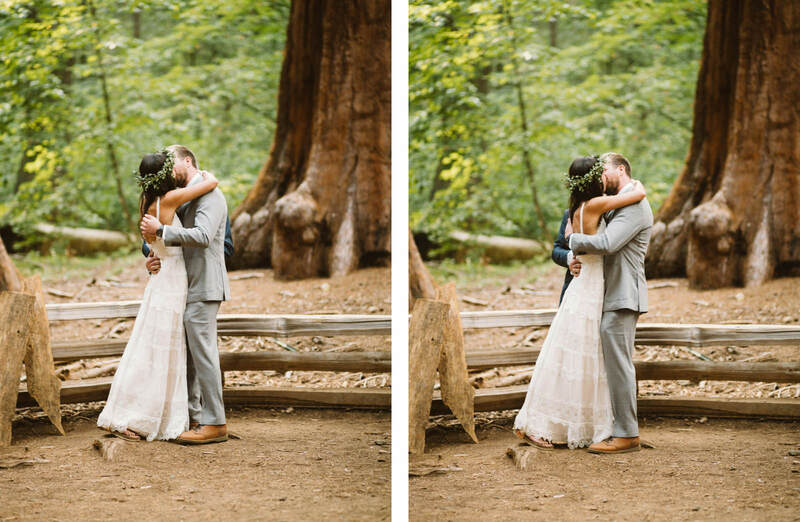 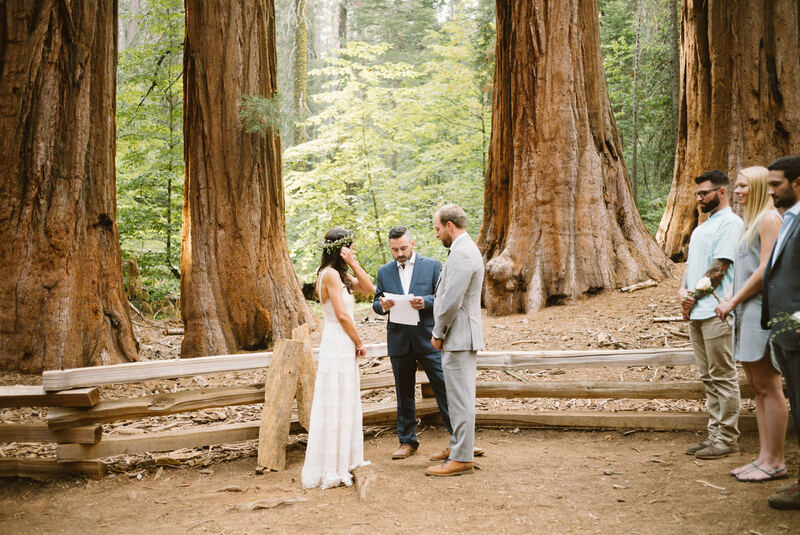 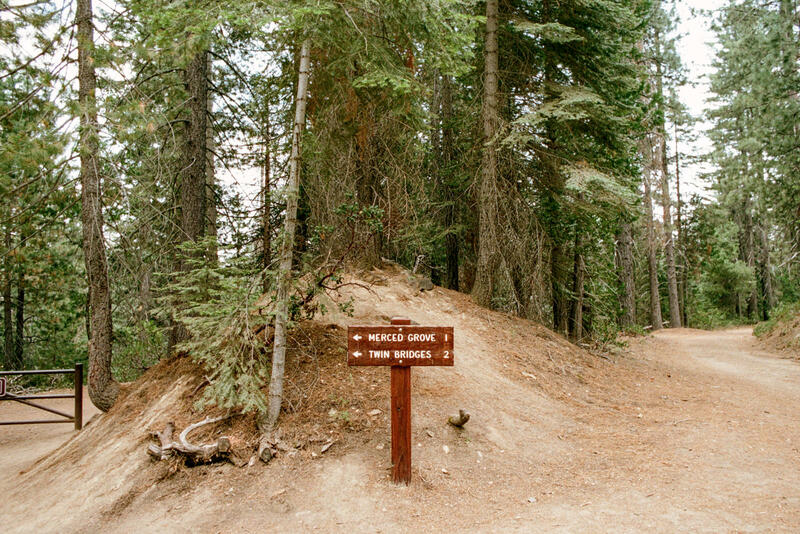 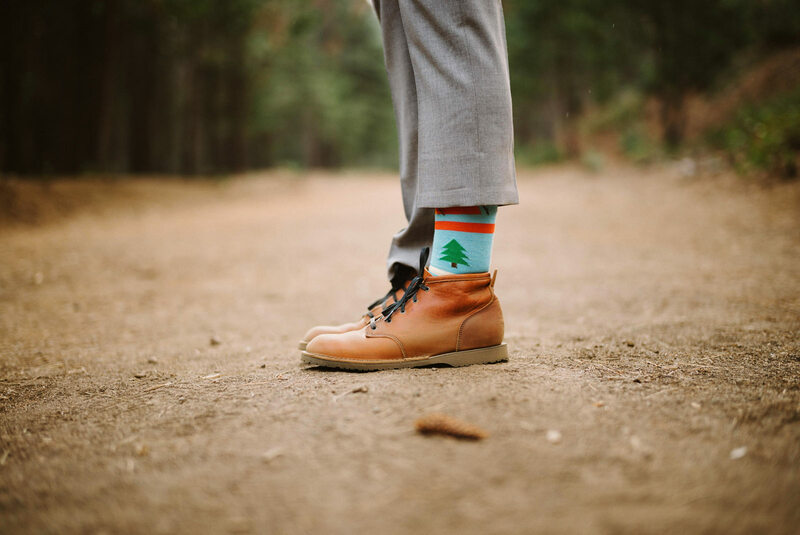 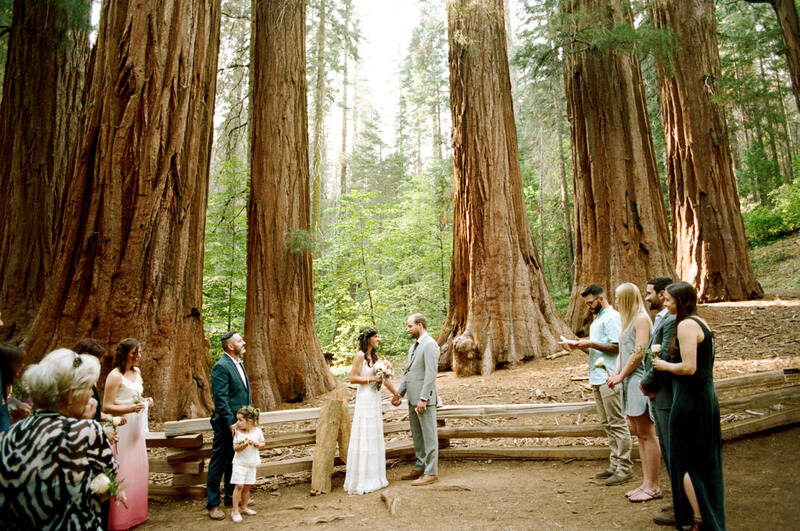 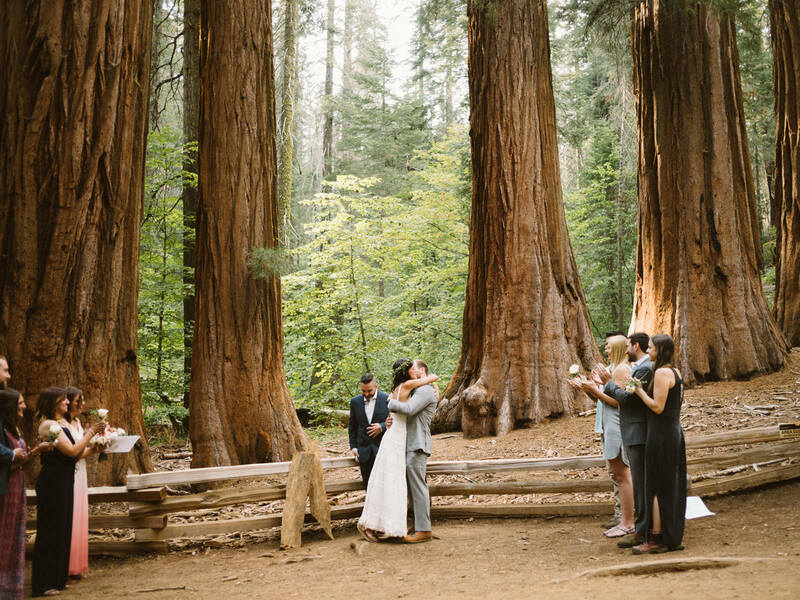 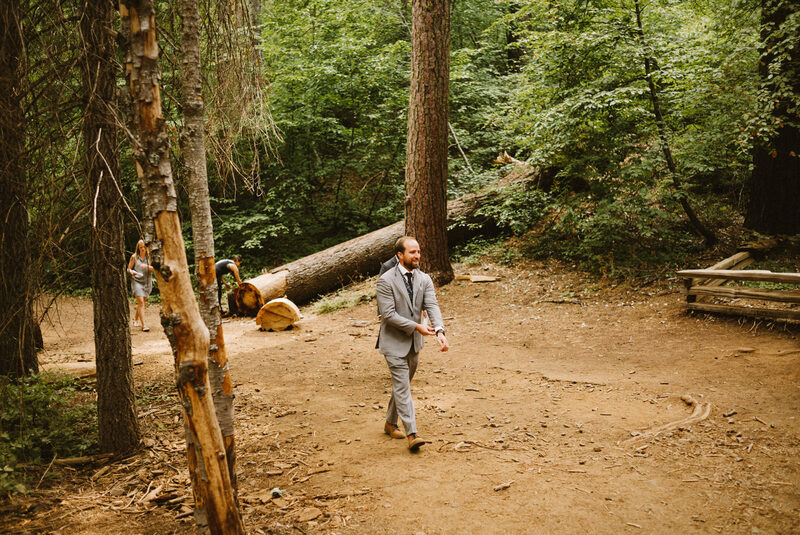 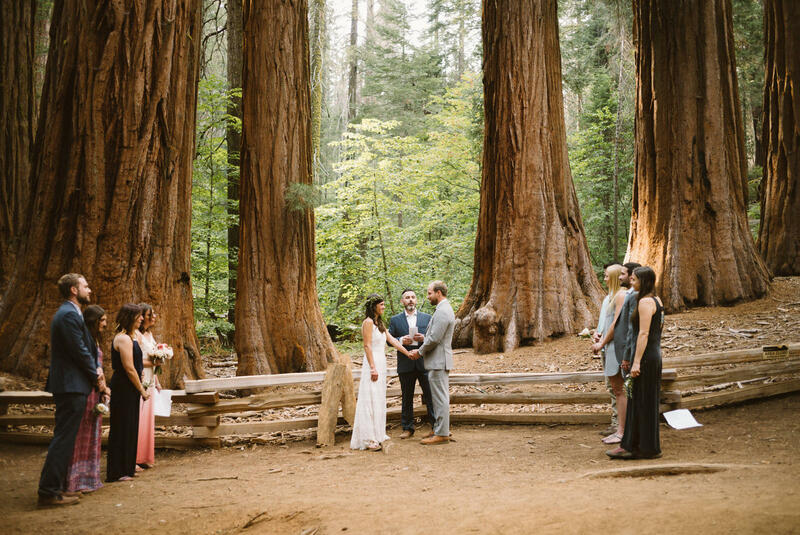 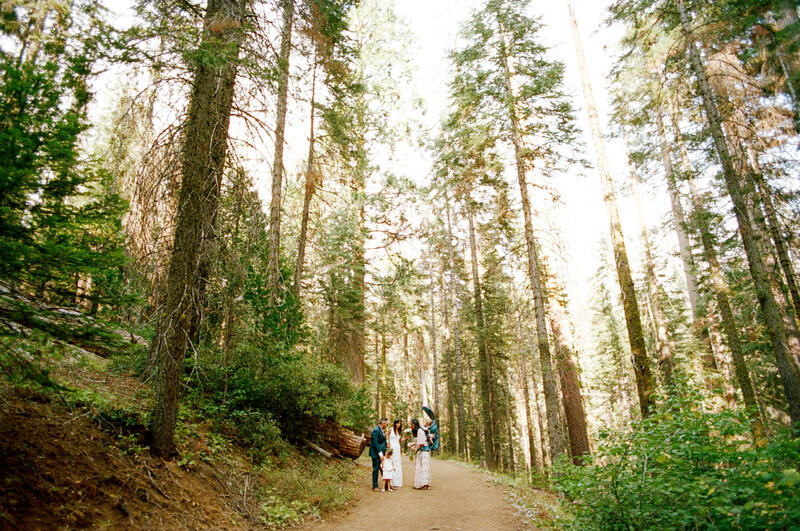 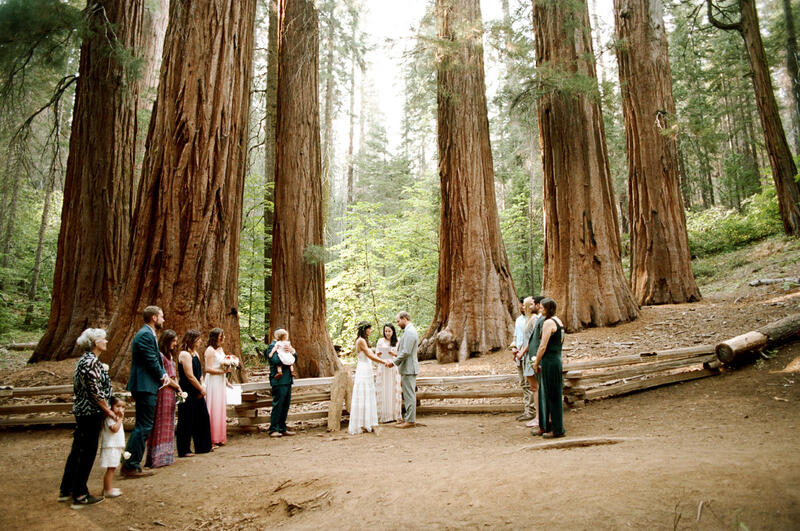 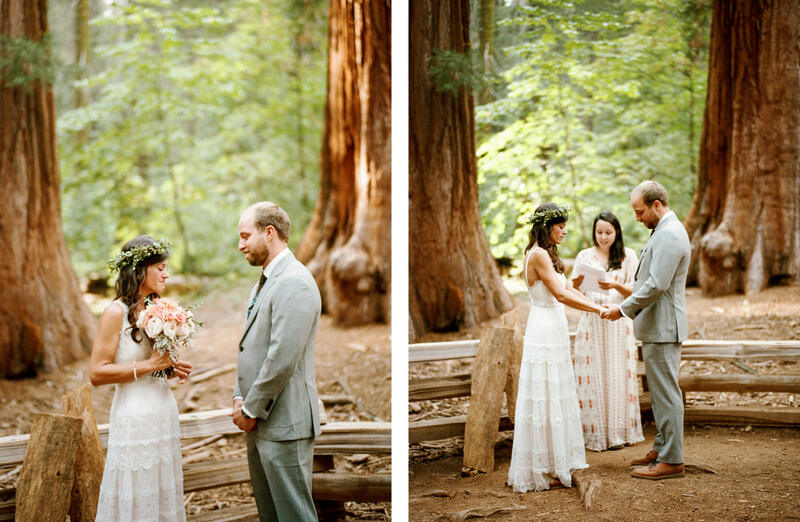 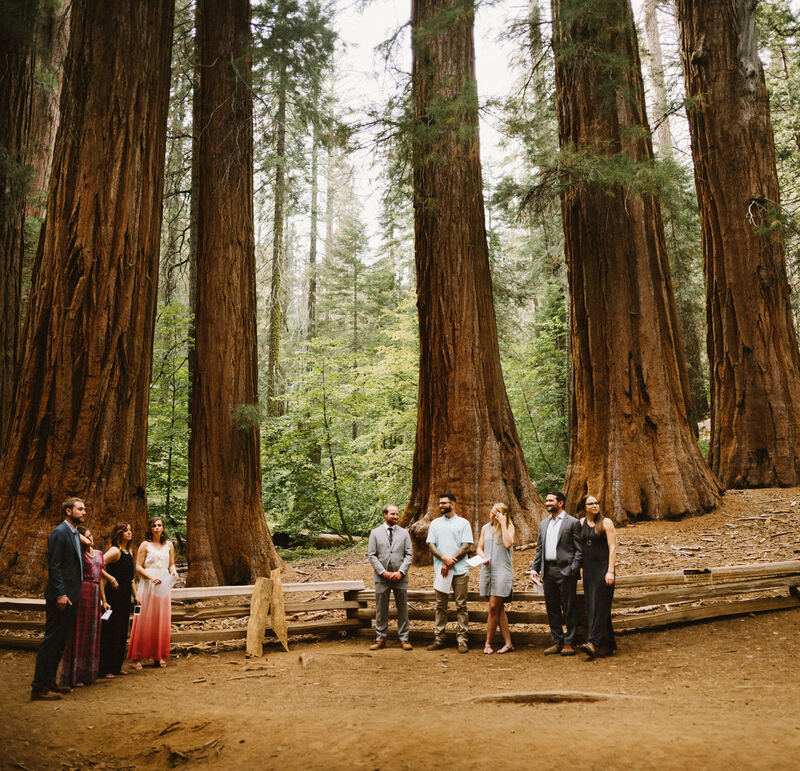 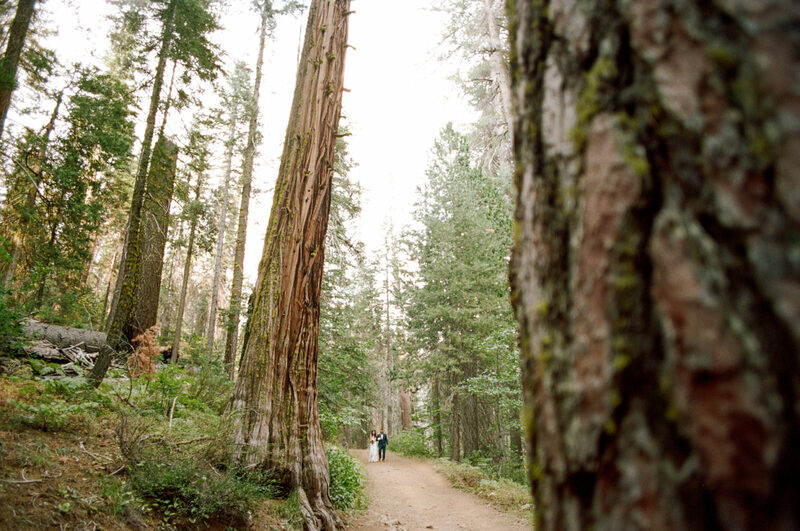 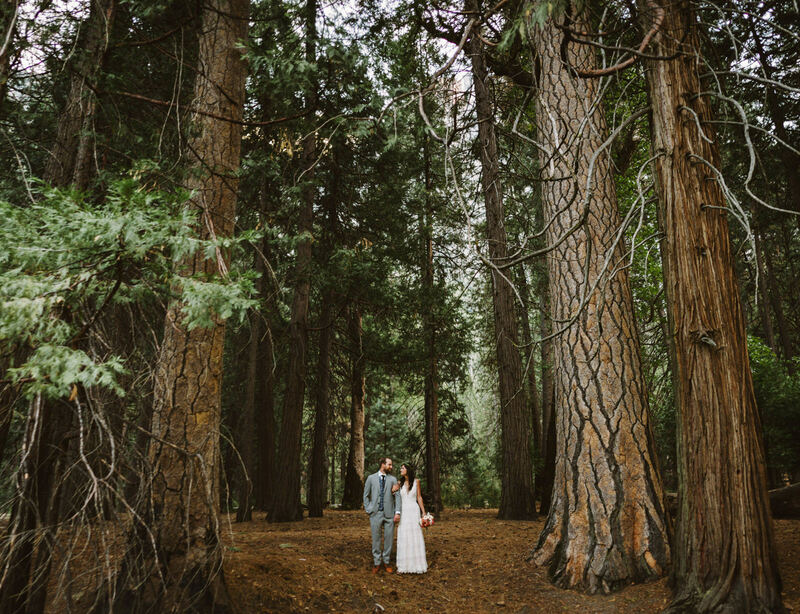 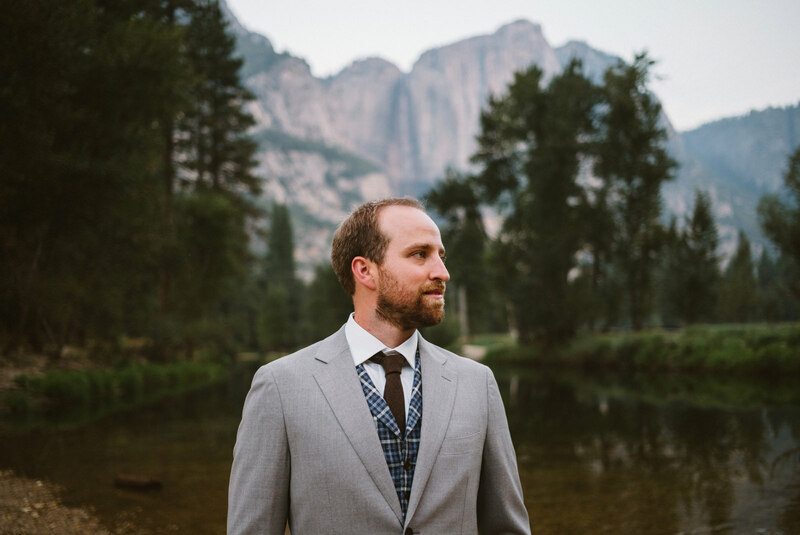 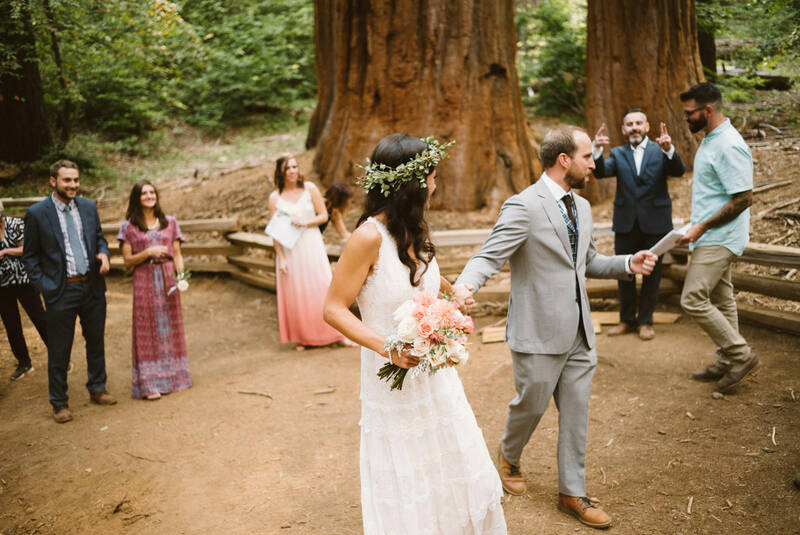 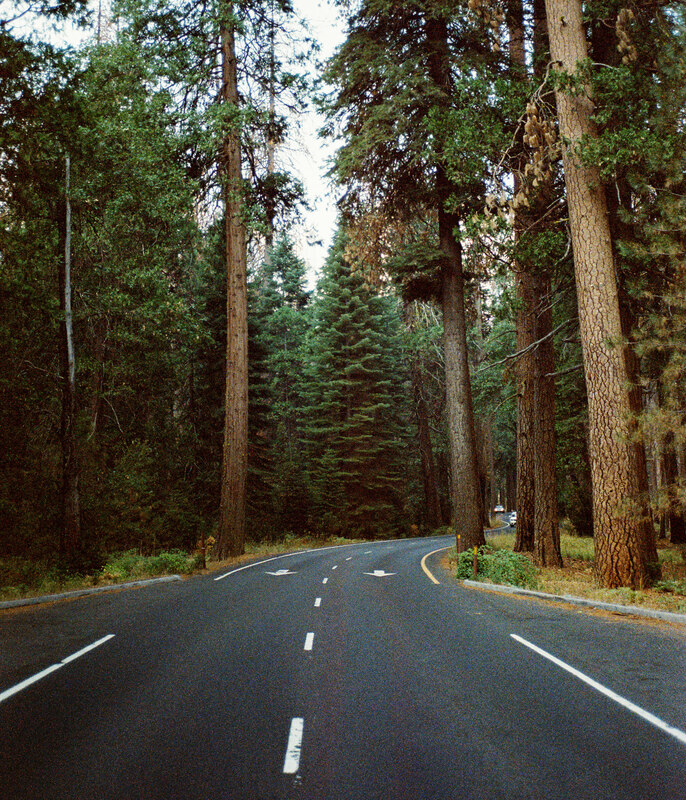 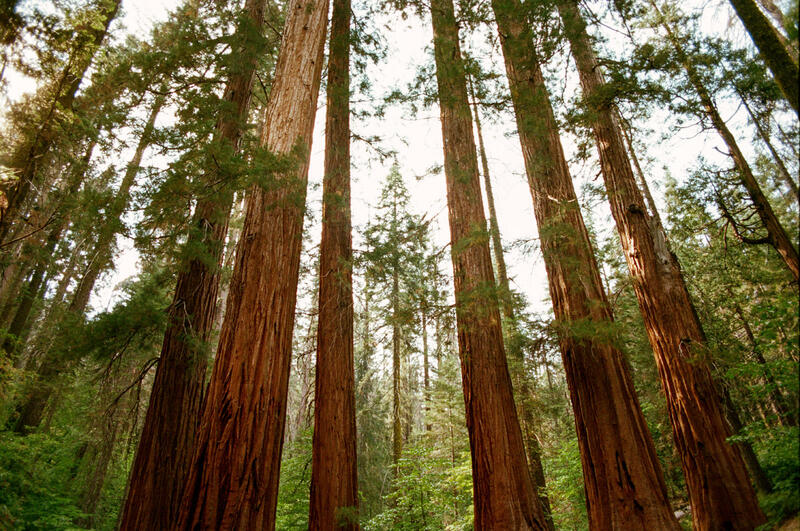 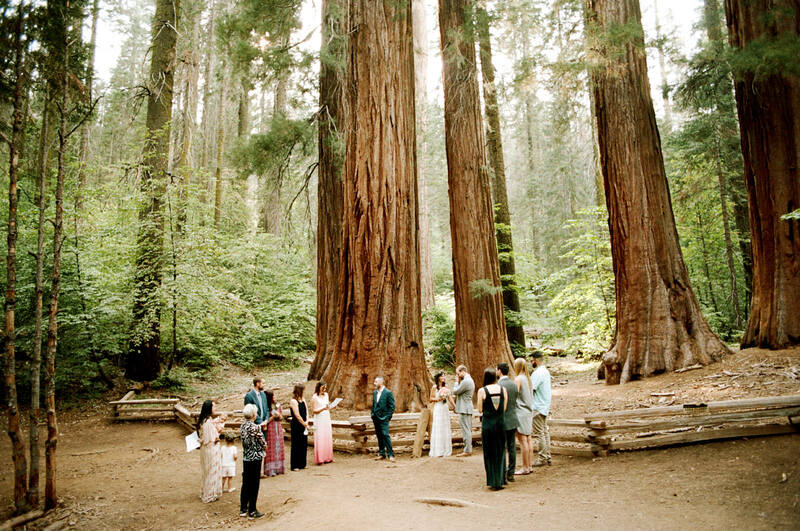 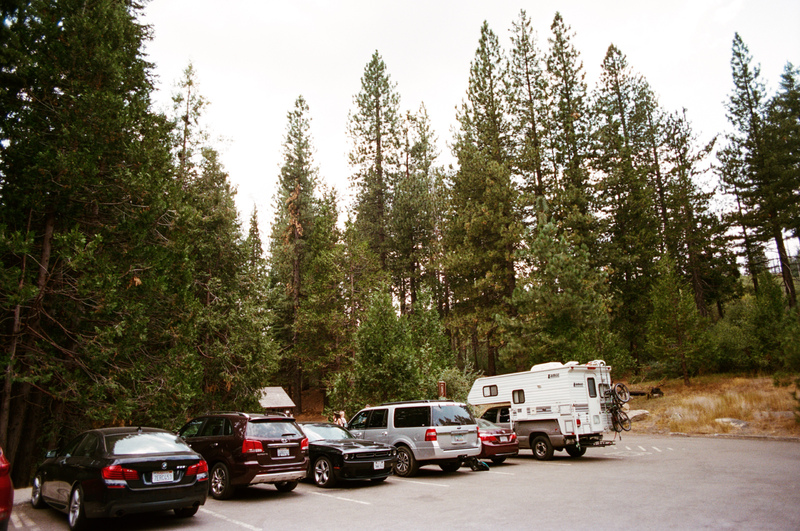 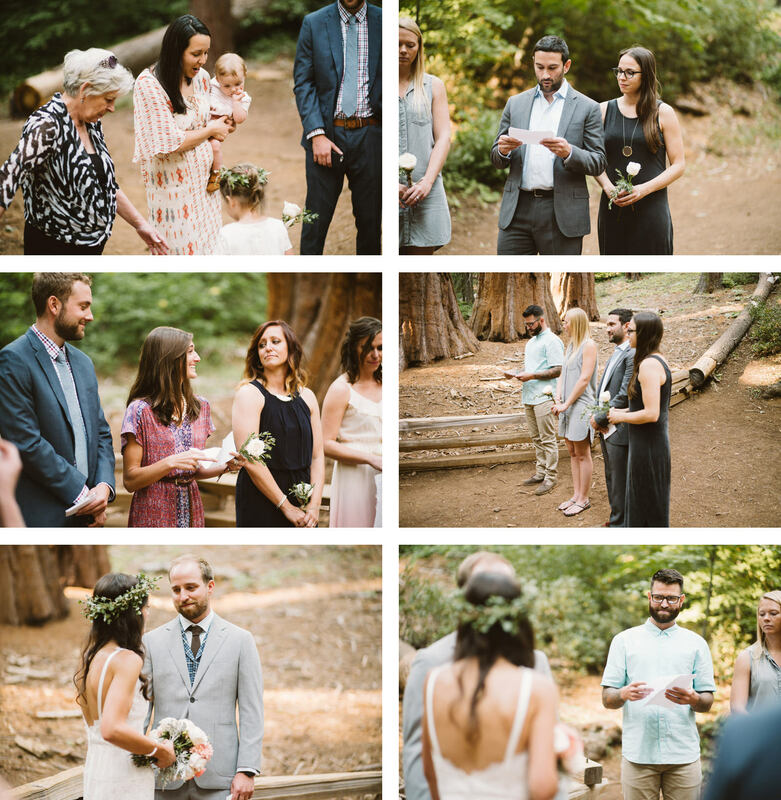 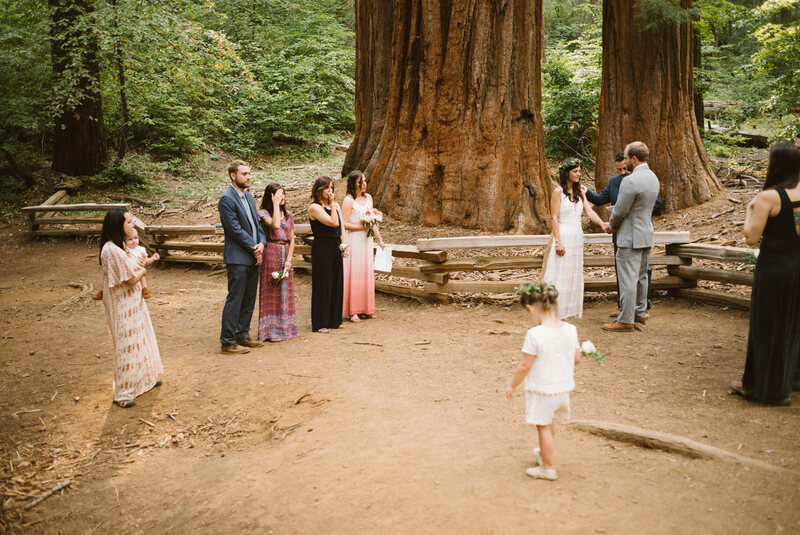 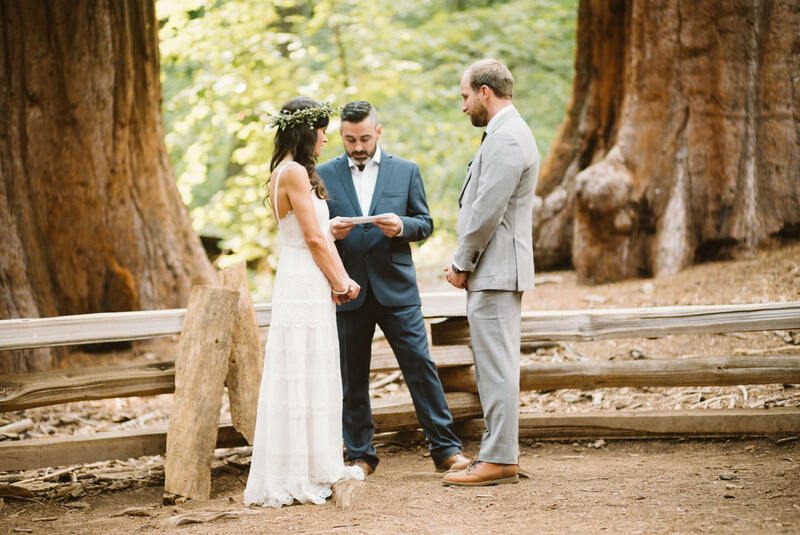 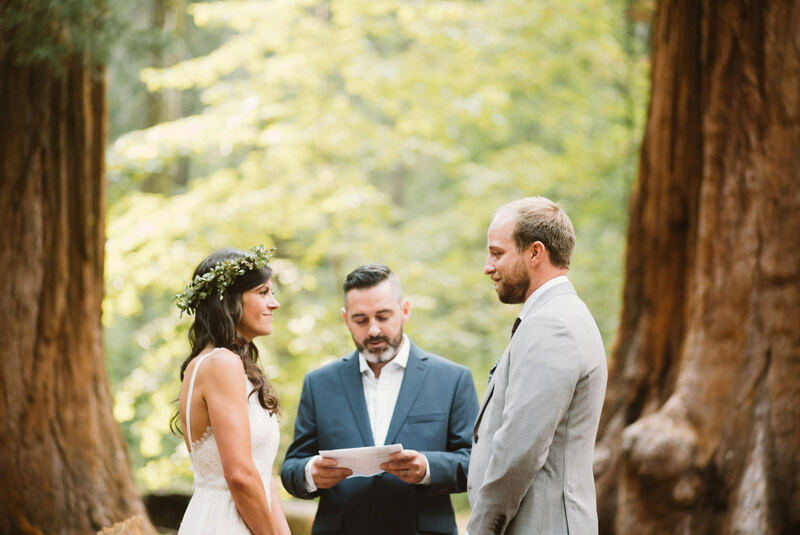 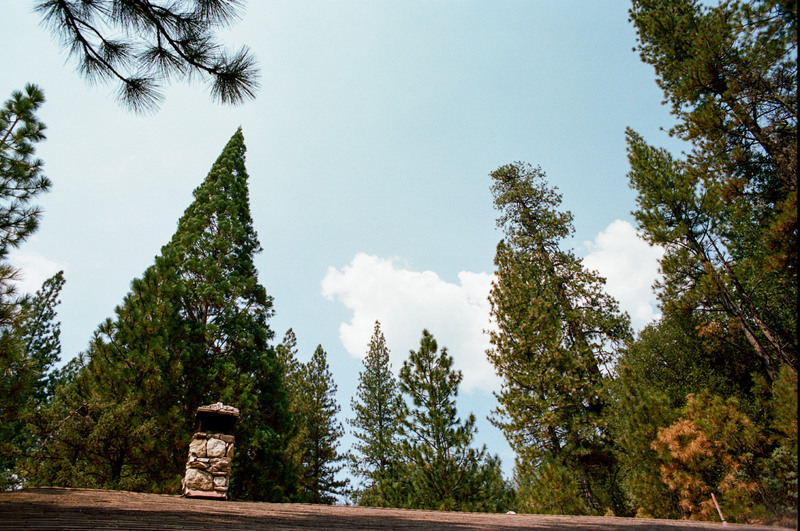 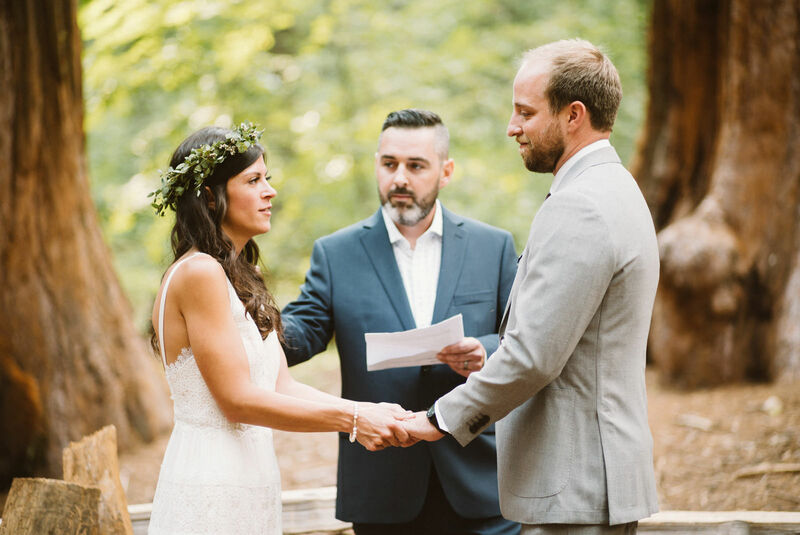 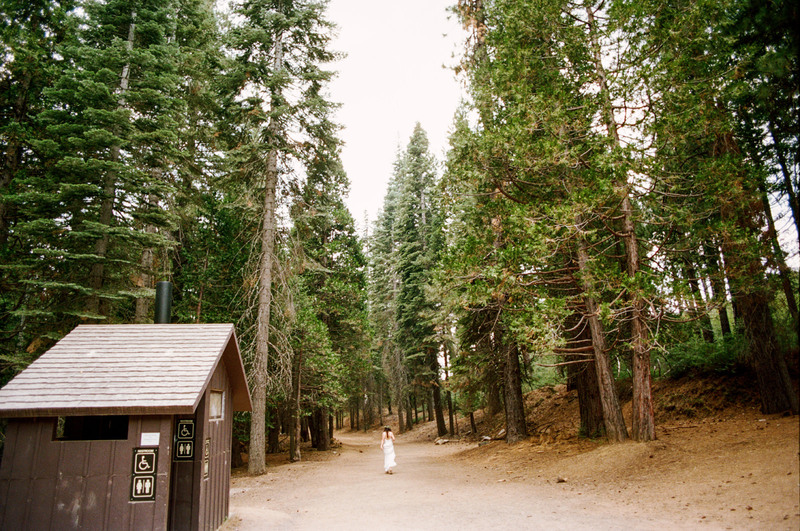 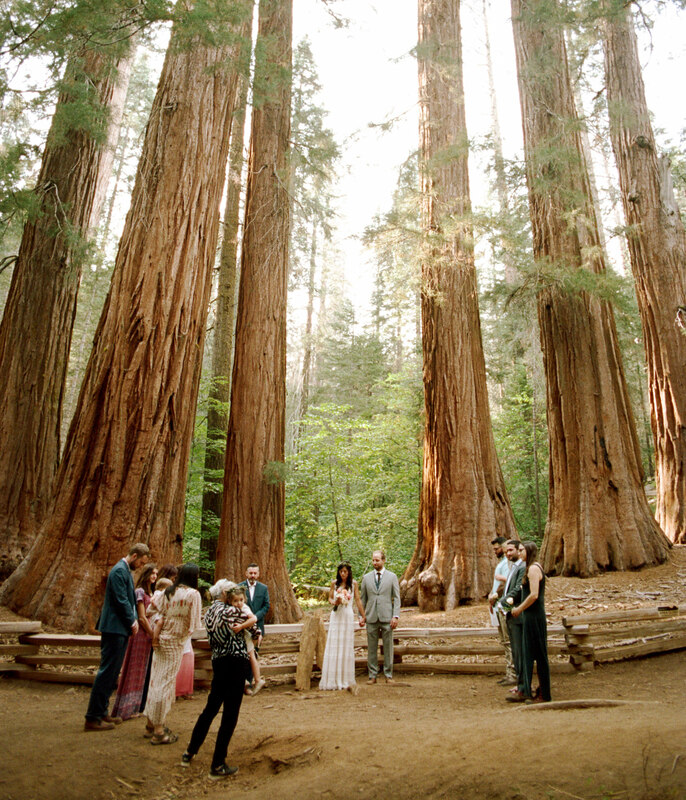 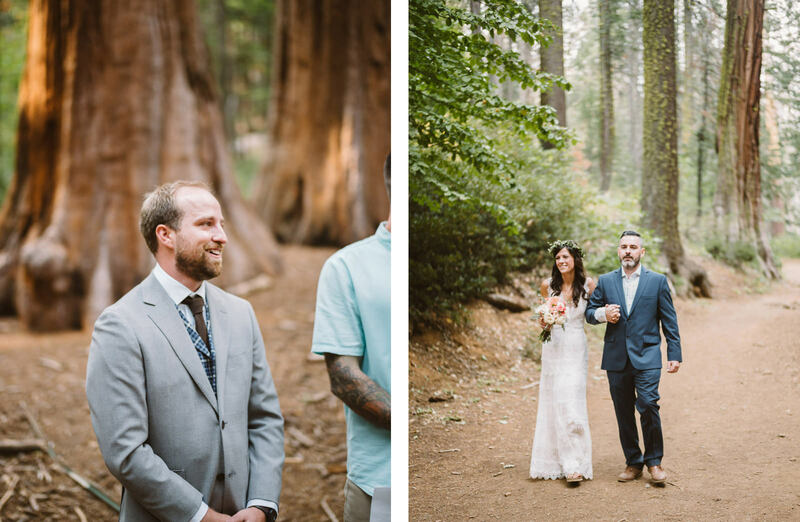 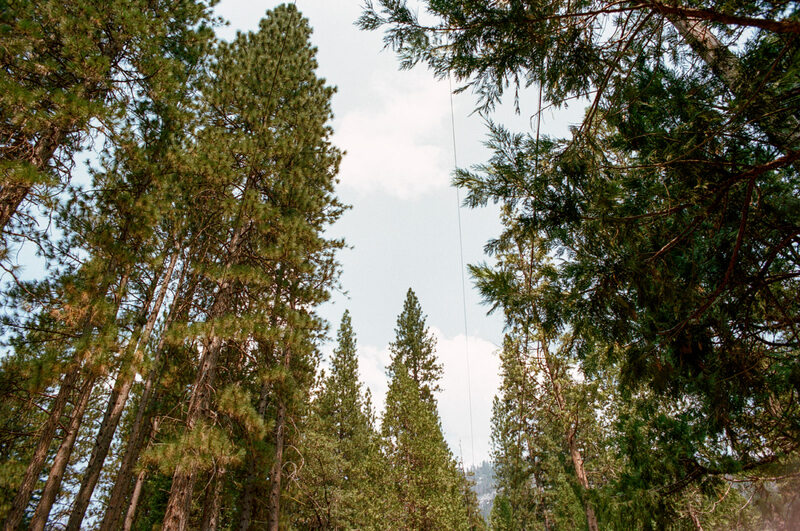 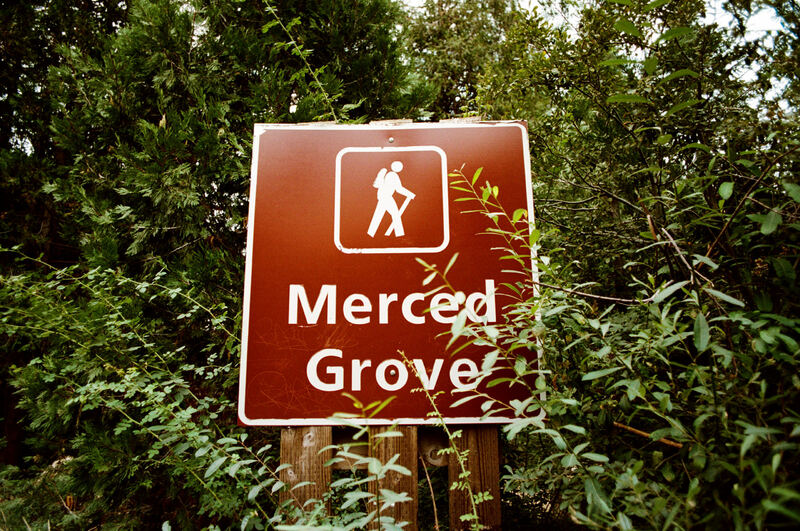 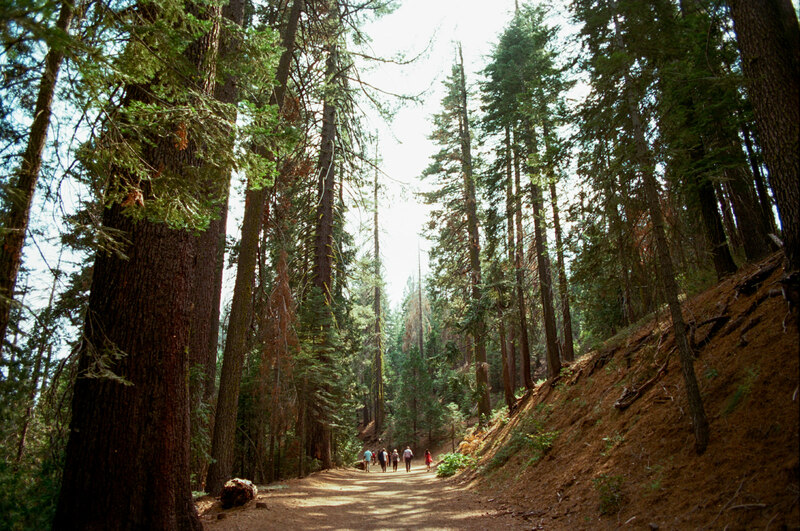 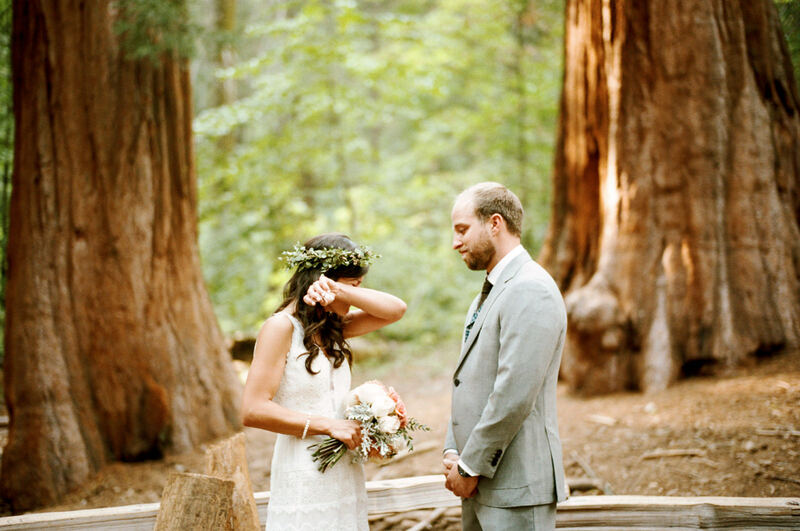 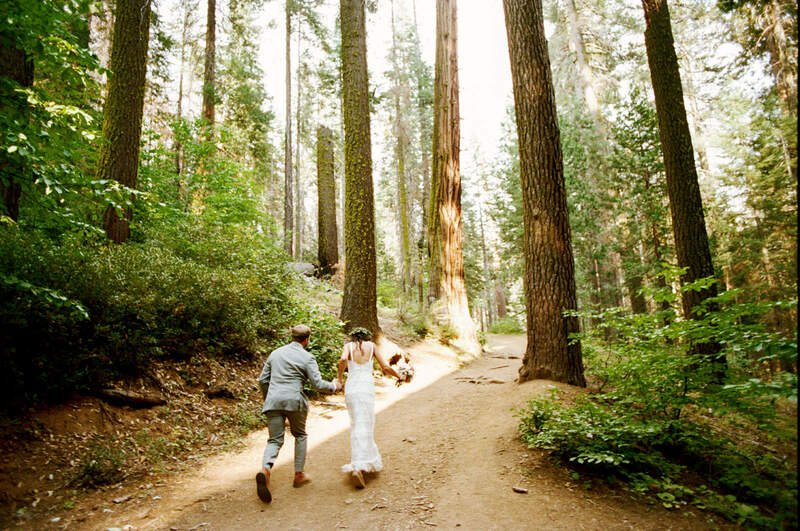 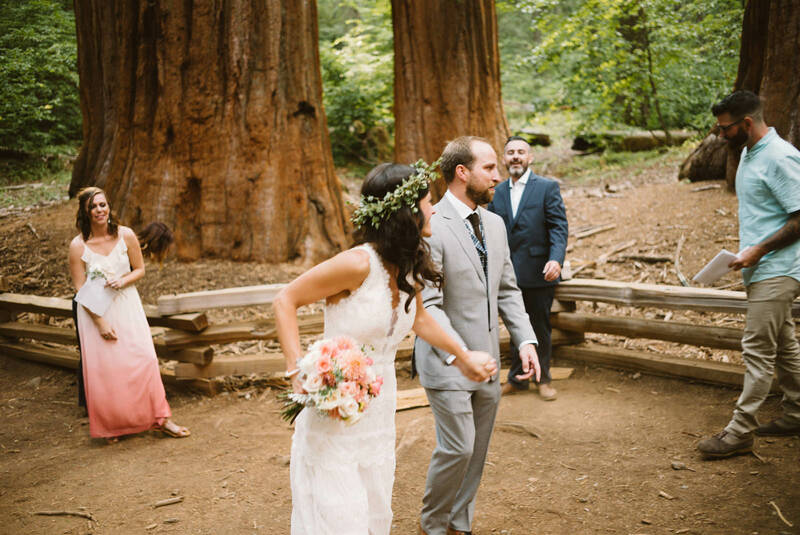 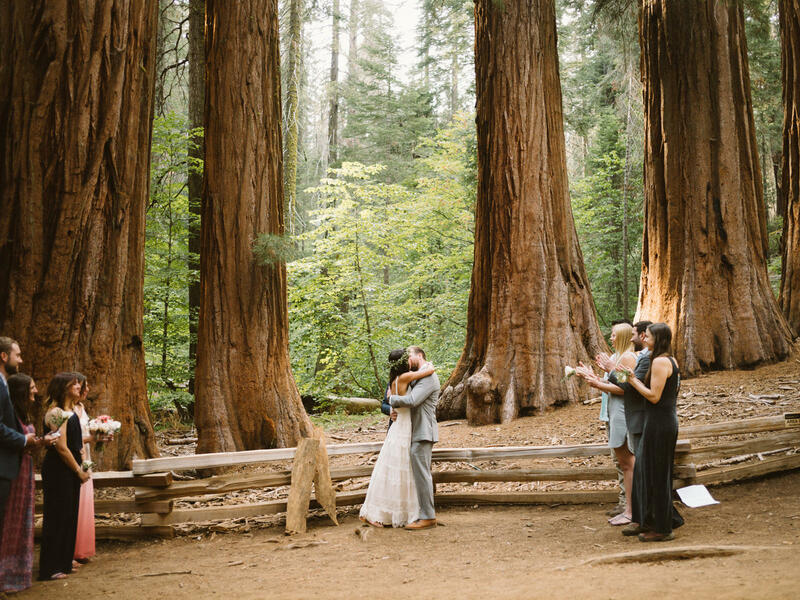 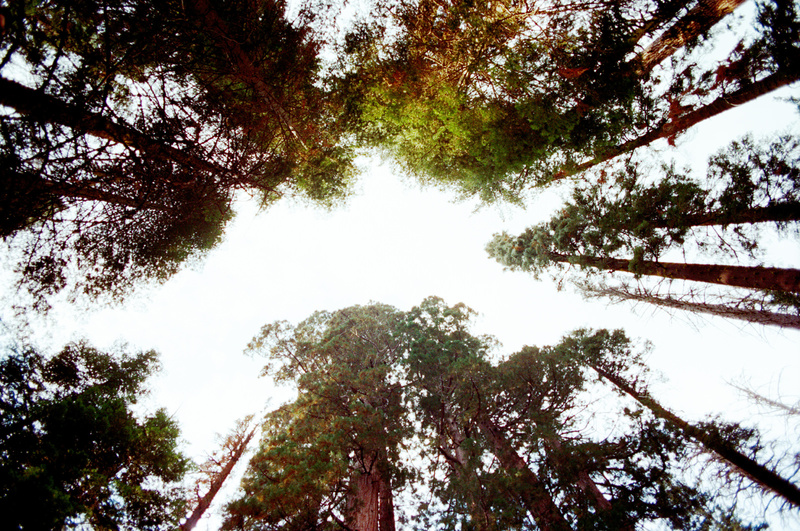 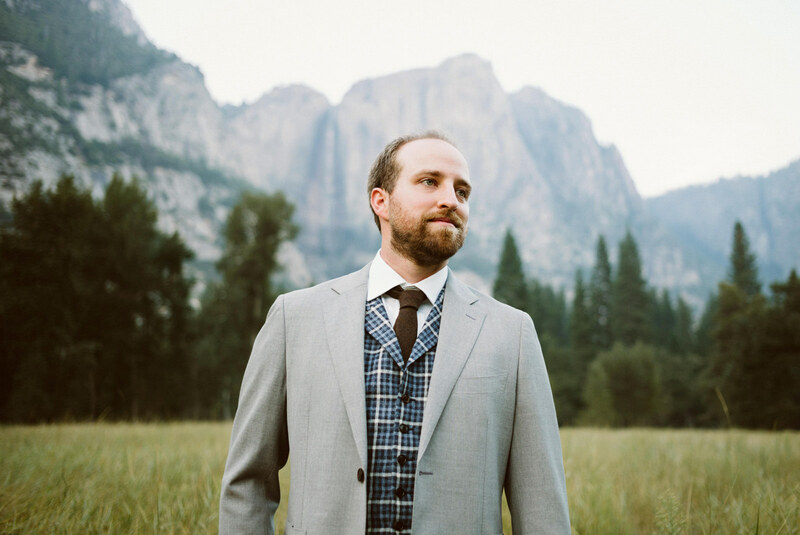 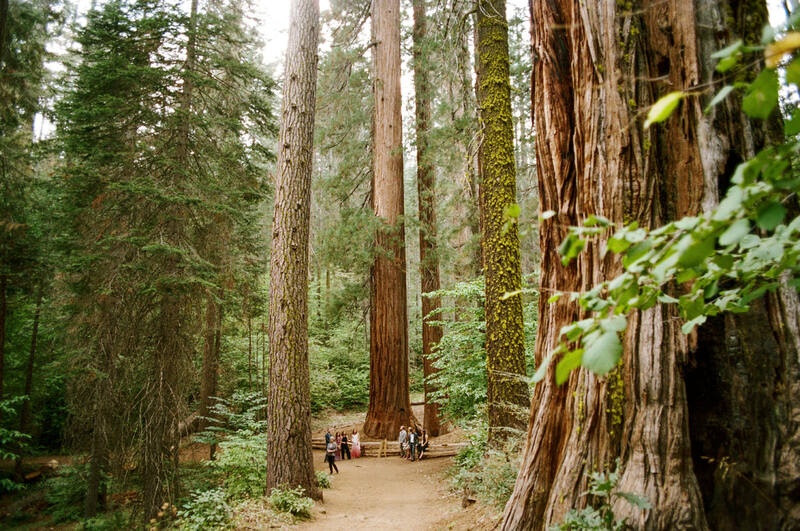 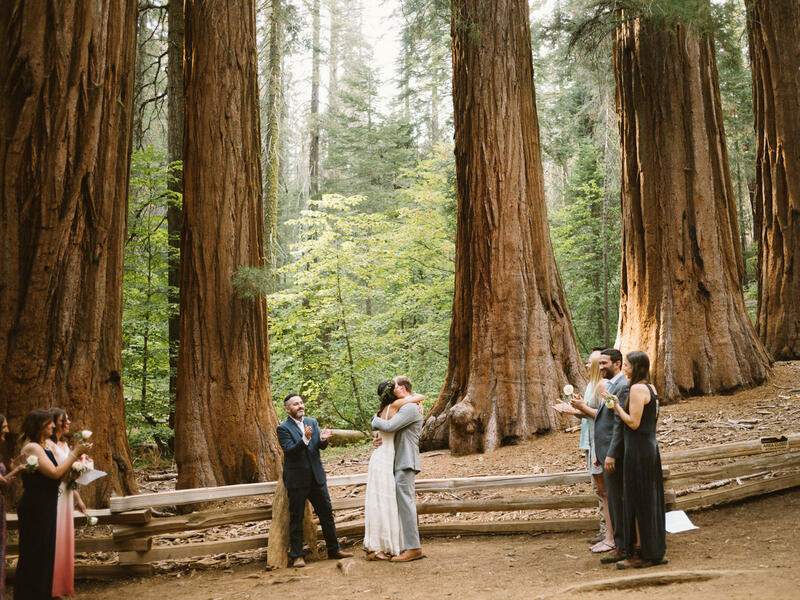 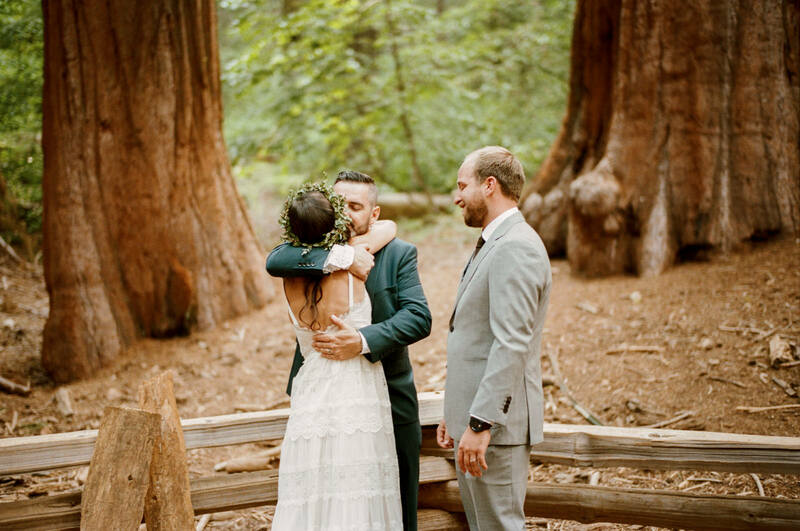 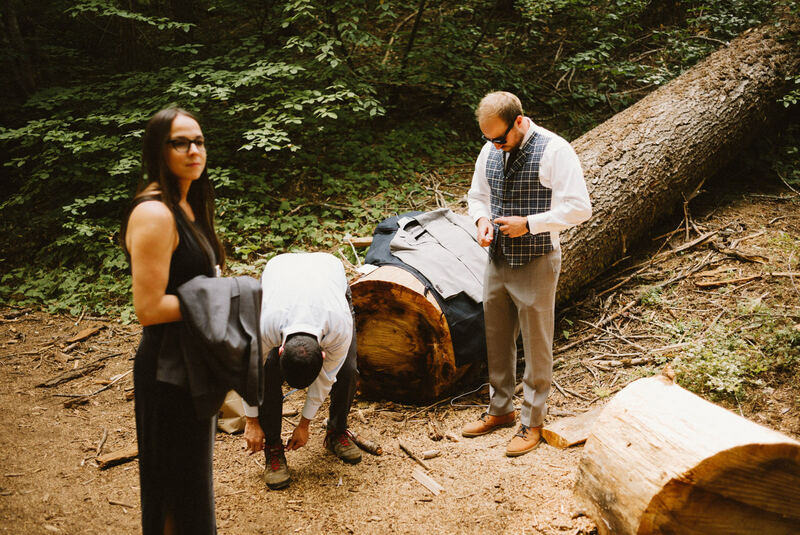 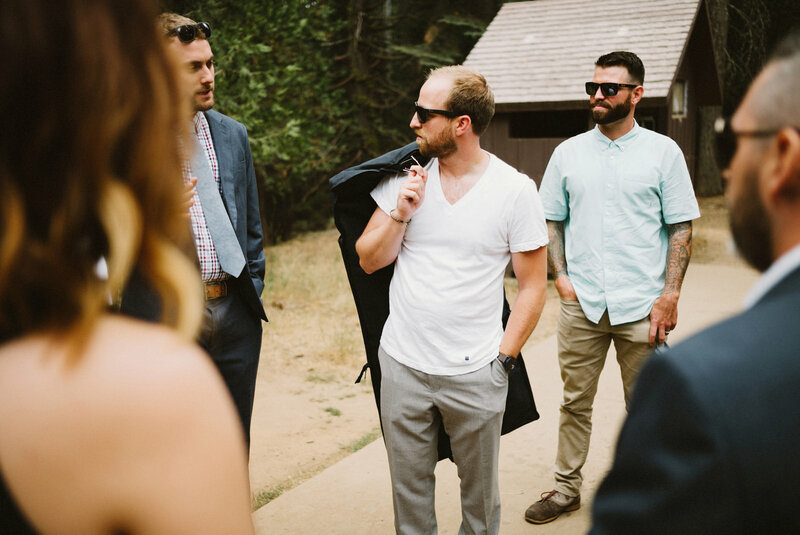 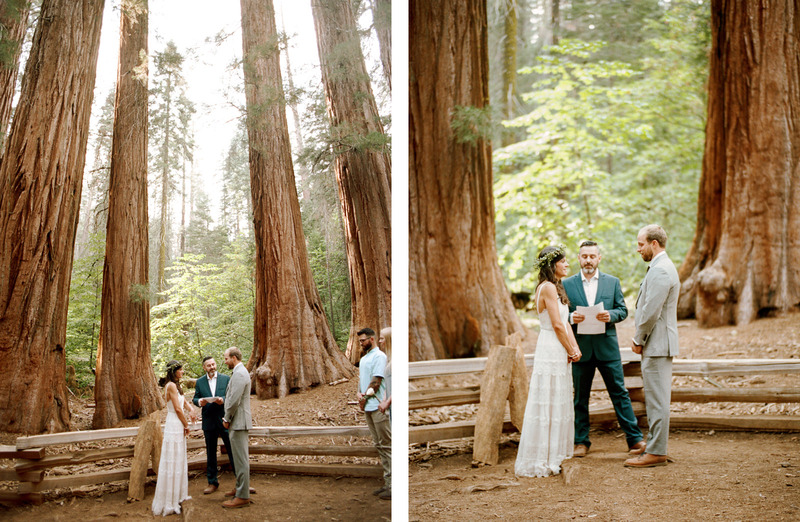 They had a Merced Grove ceremony underneath the massive Giant Sequoia that was both intimate and beautiful. 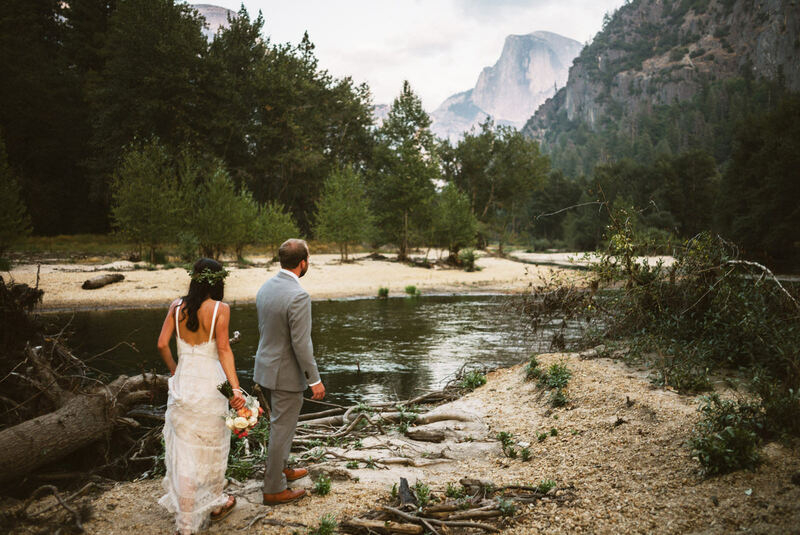 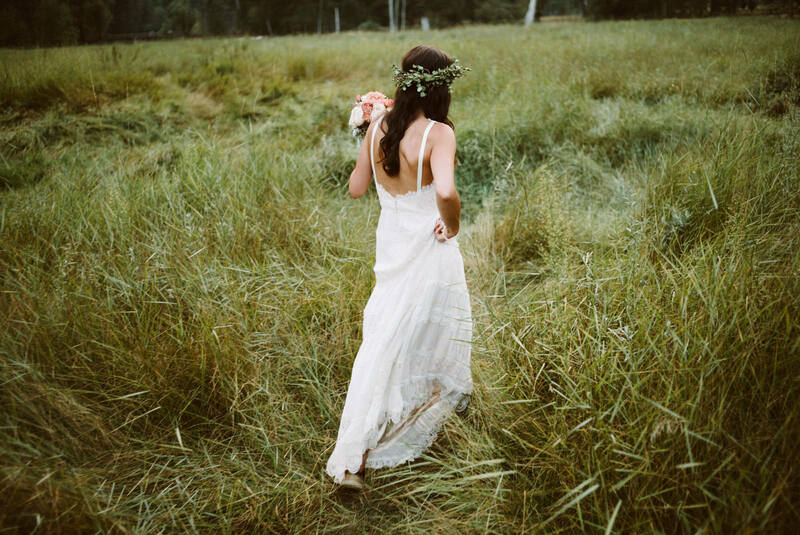 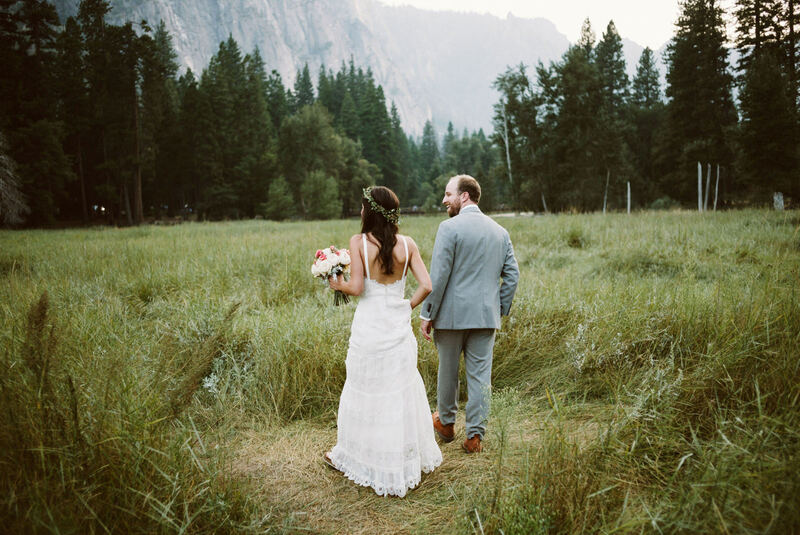 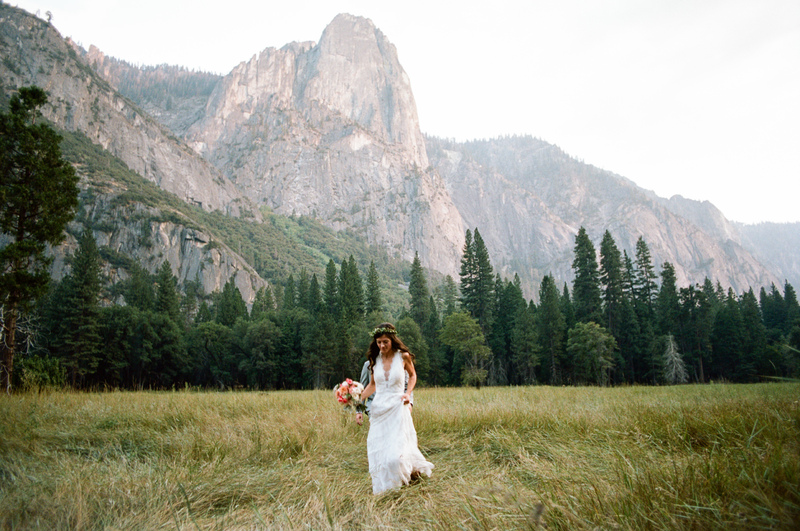 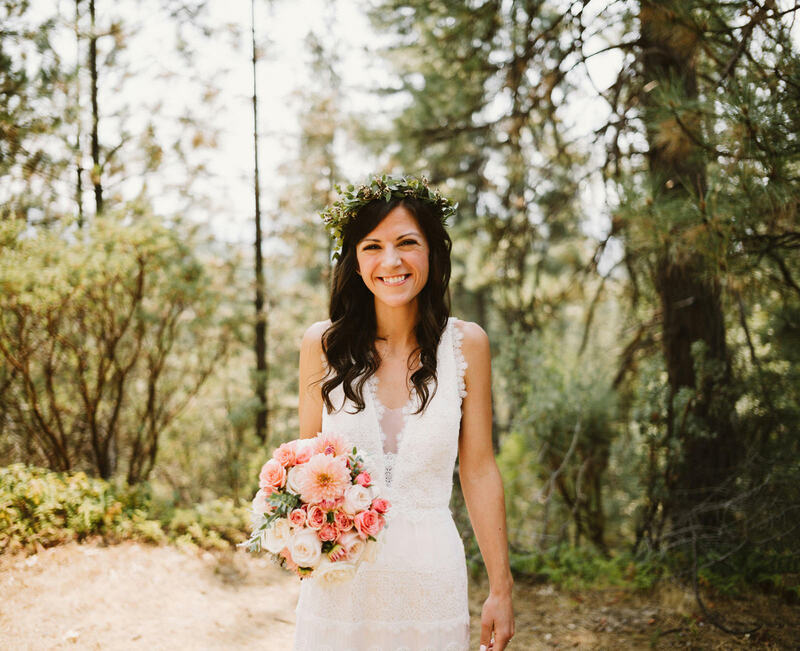 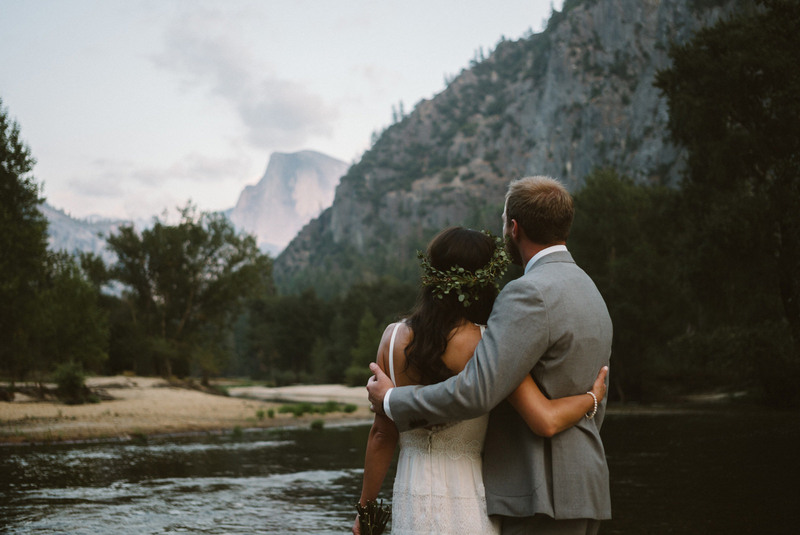 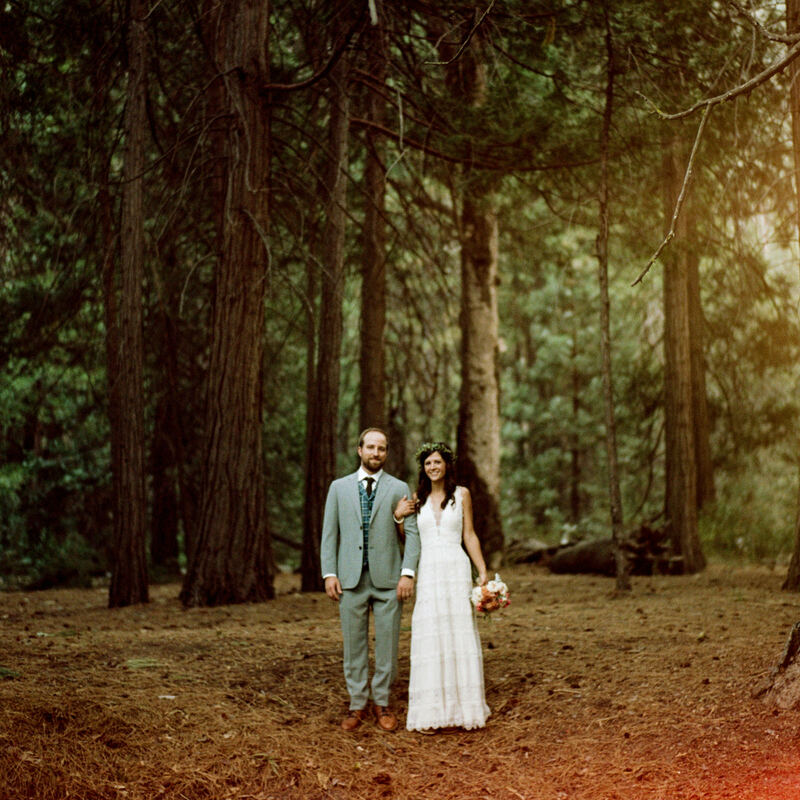 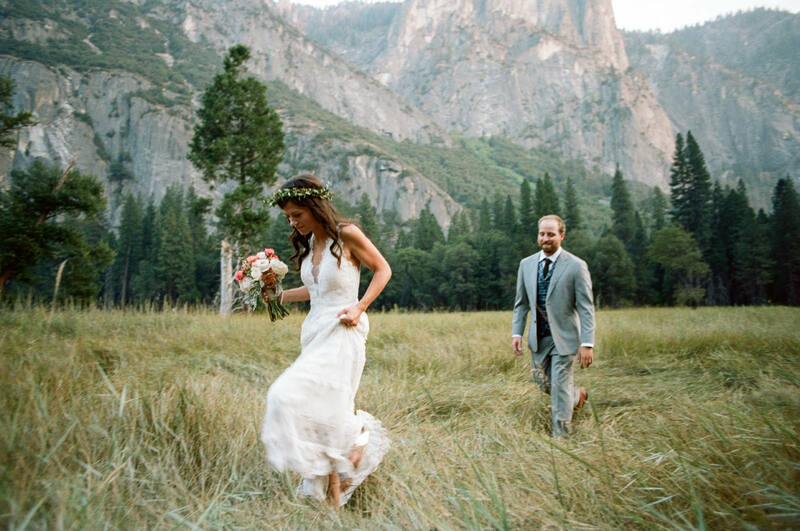 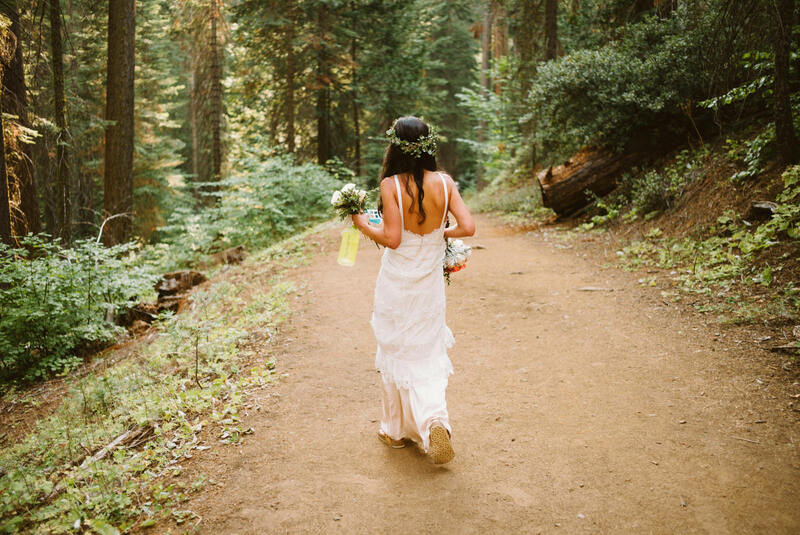 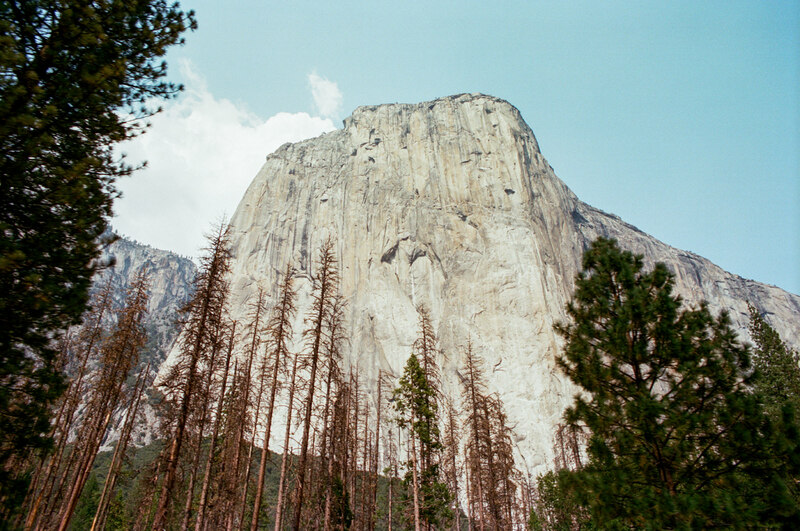 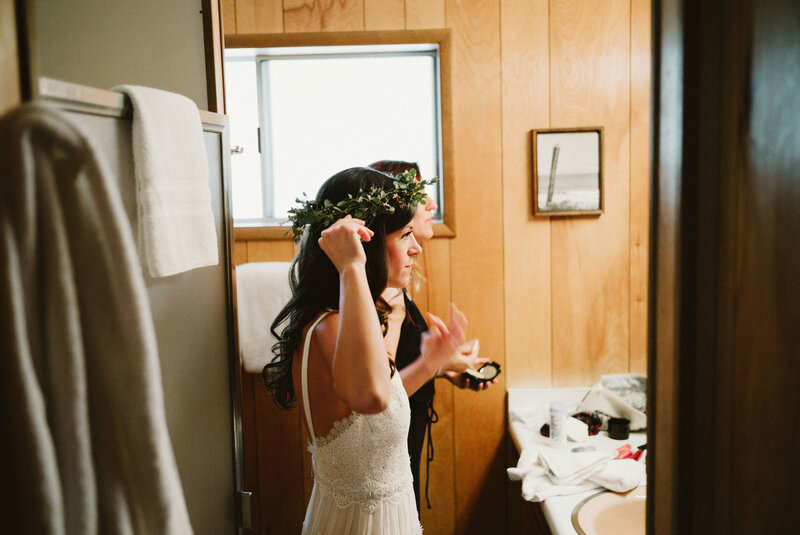 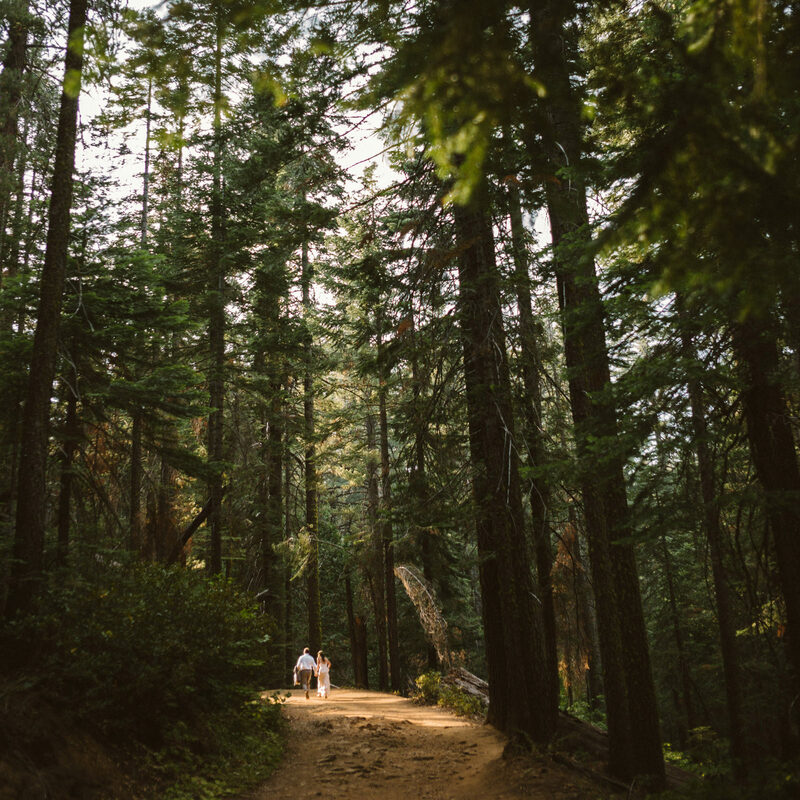 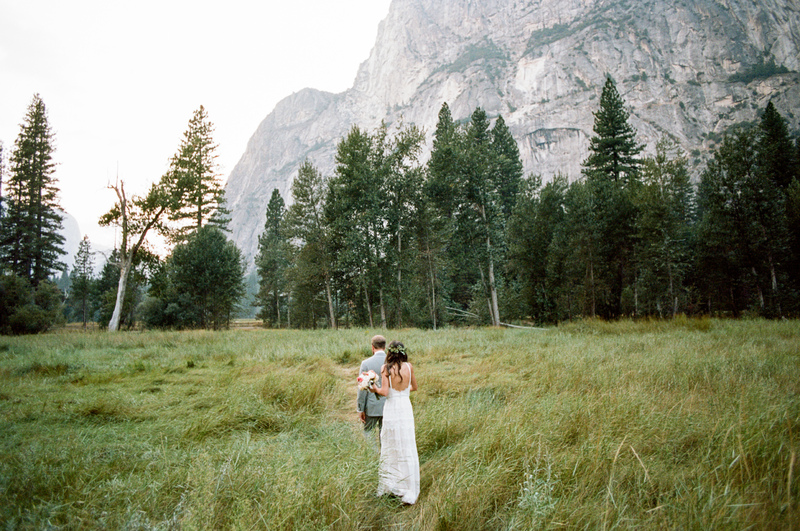 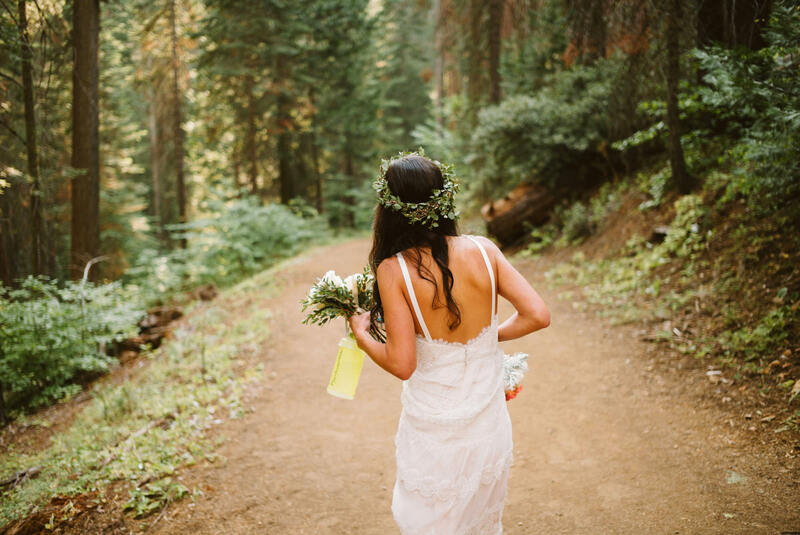 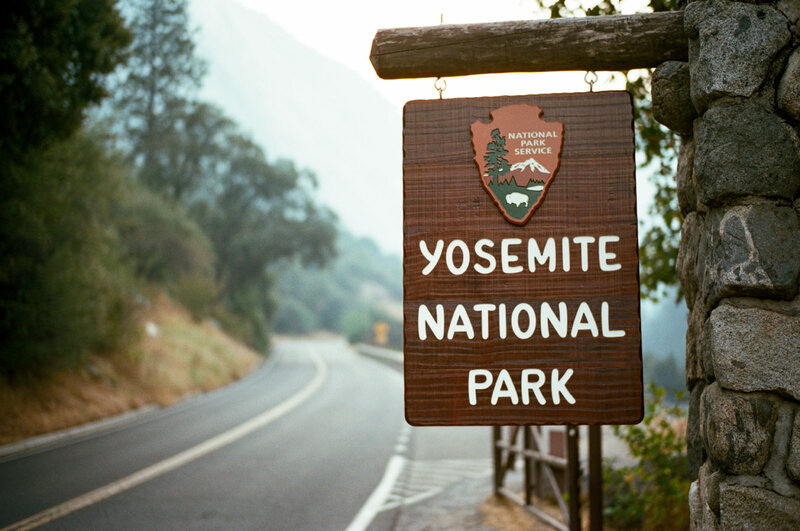 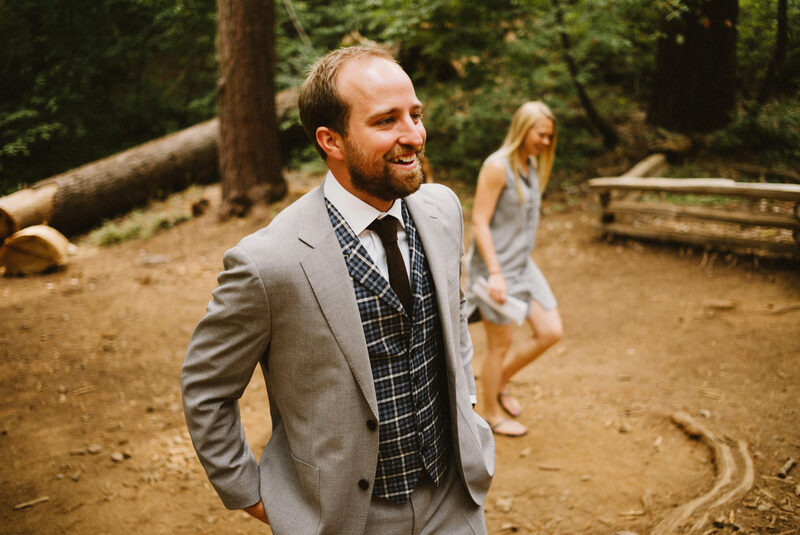 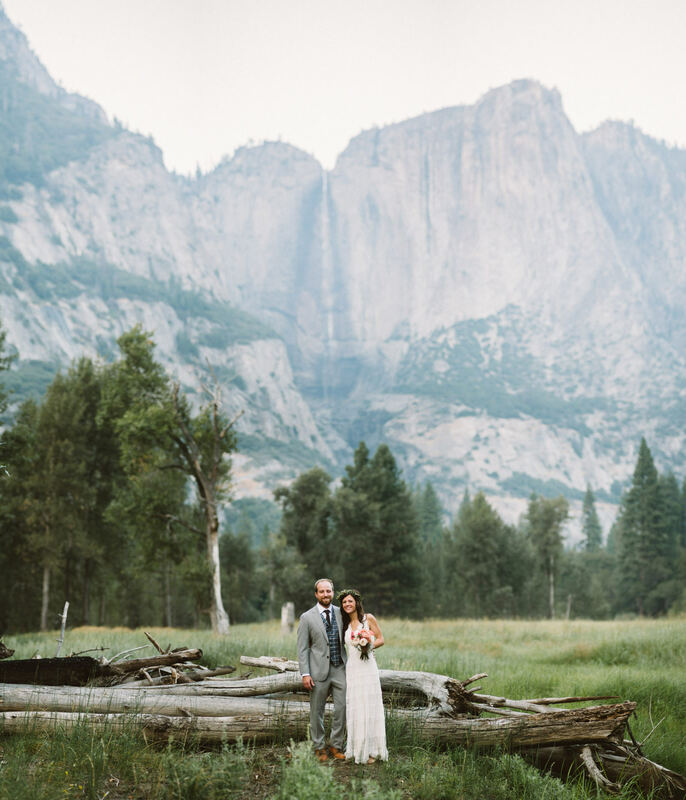 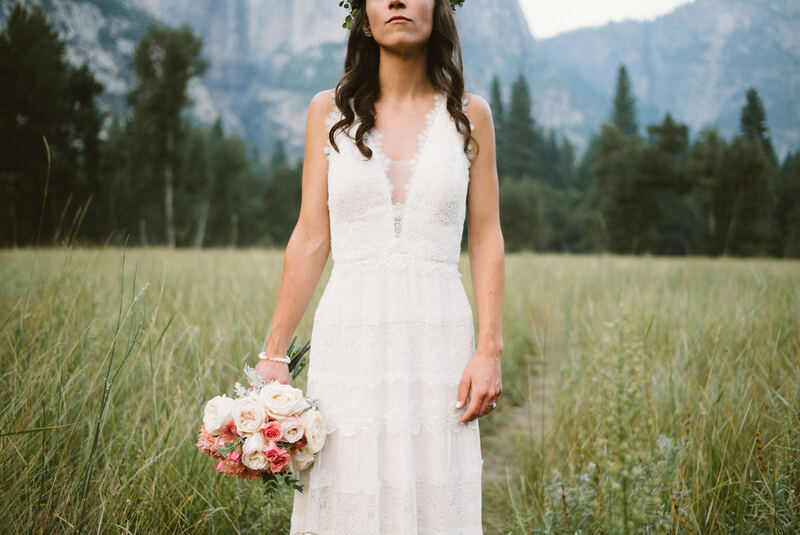 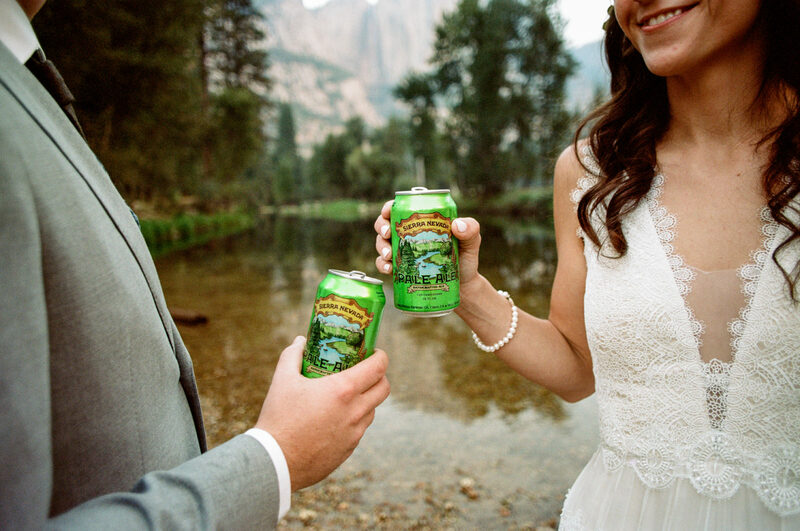 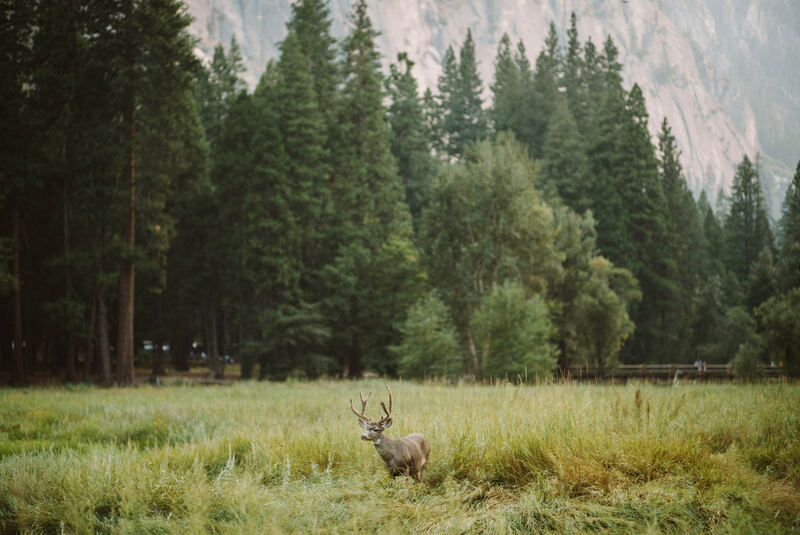 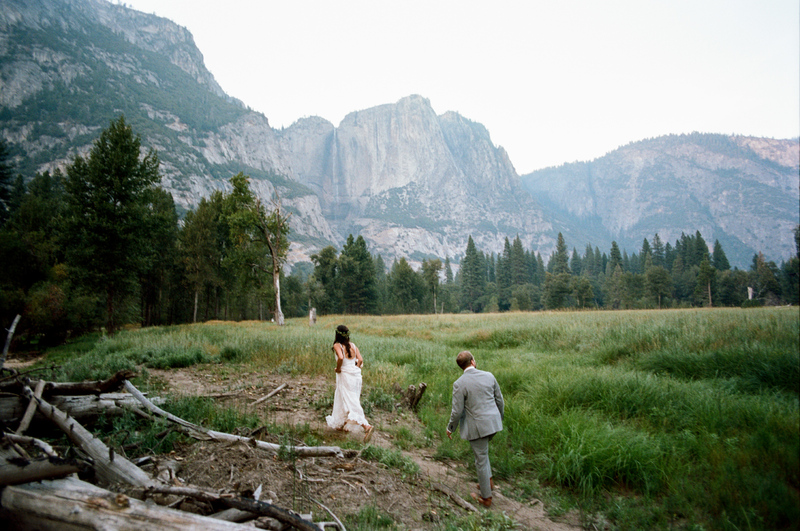 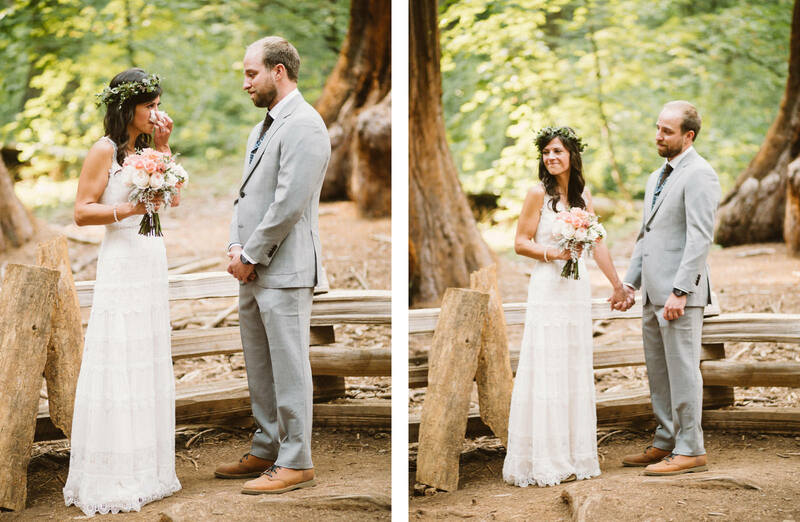 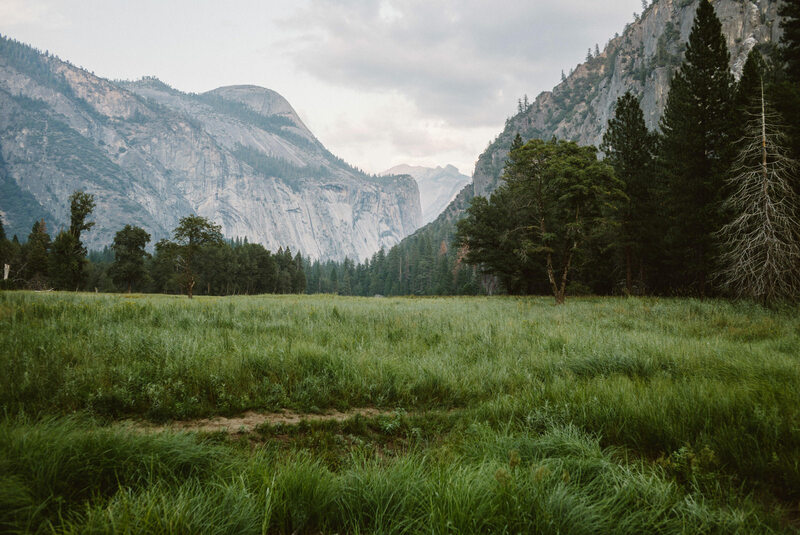 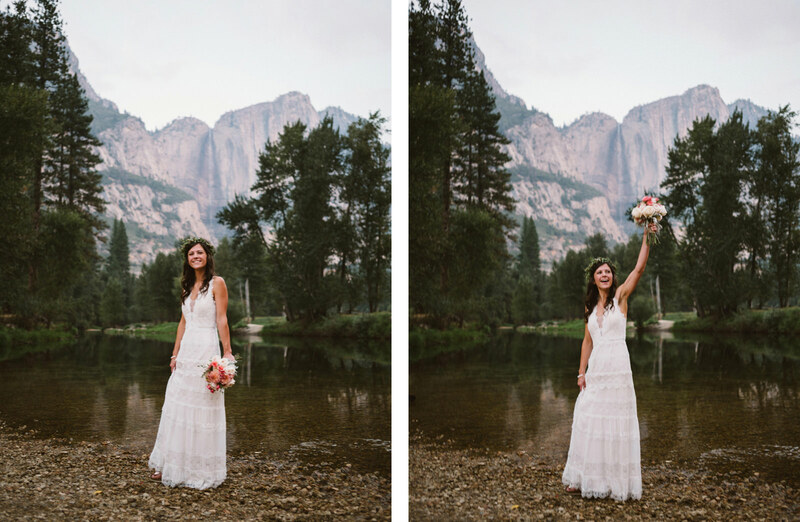 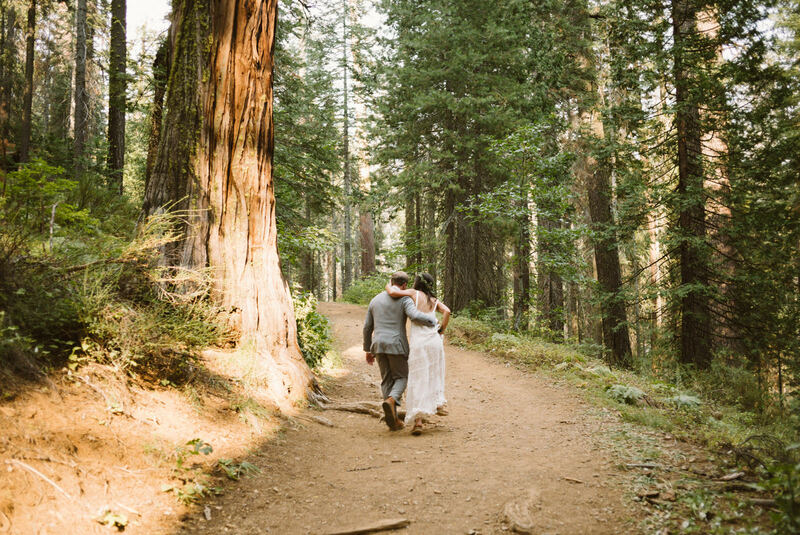 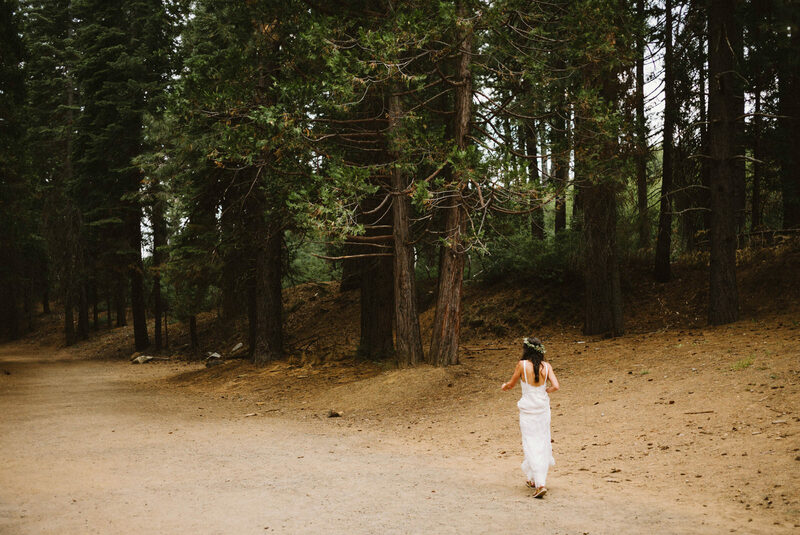 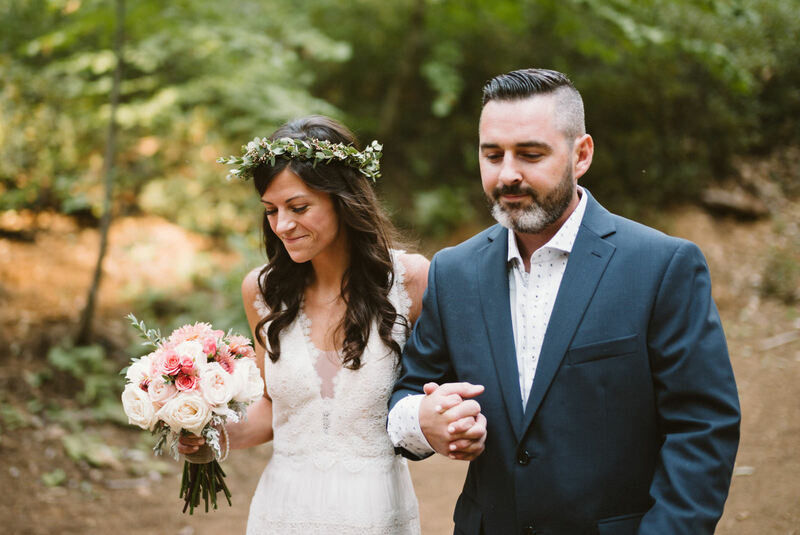 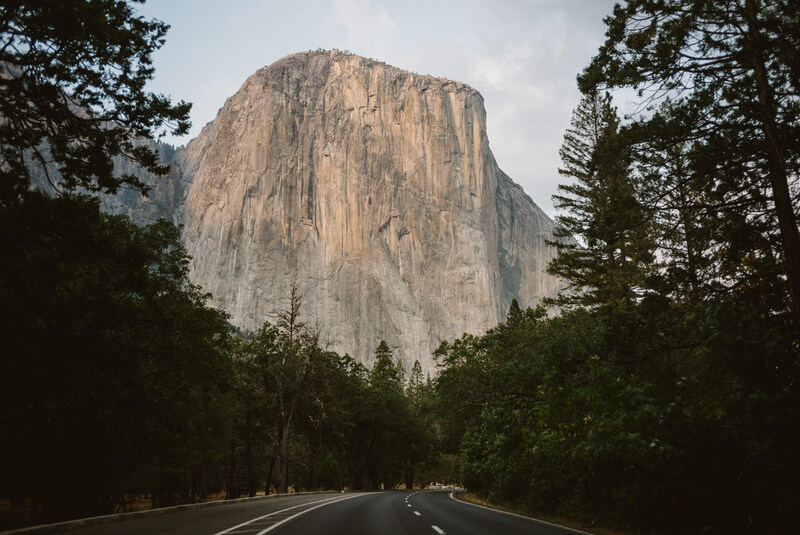 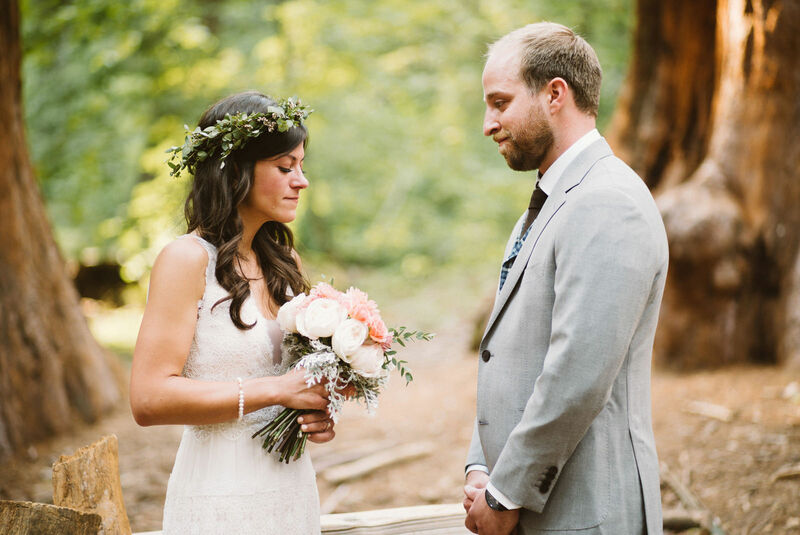 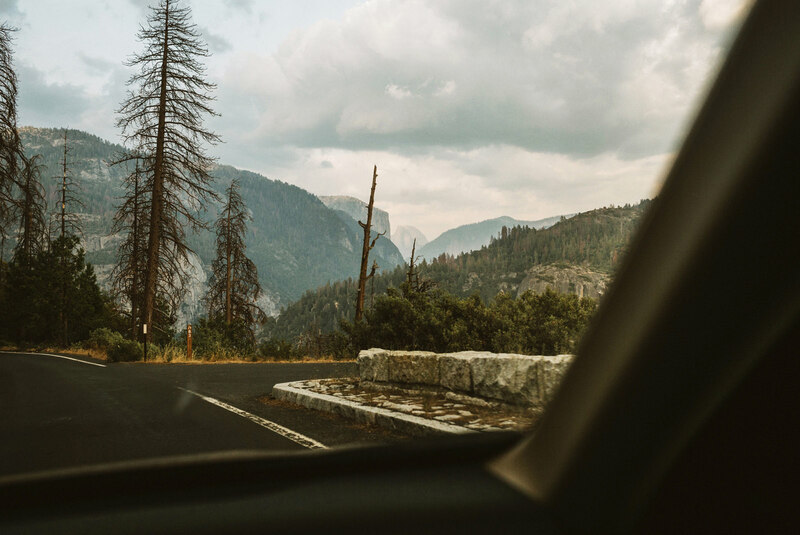 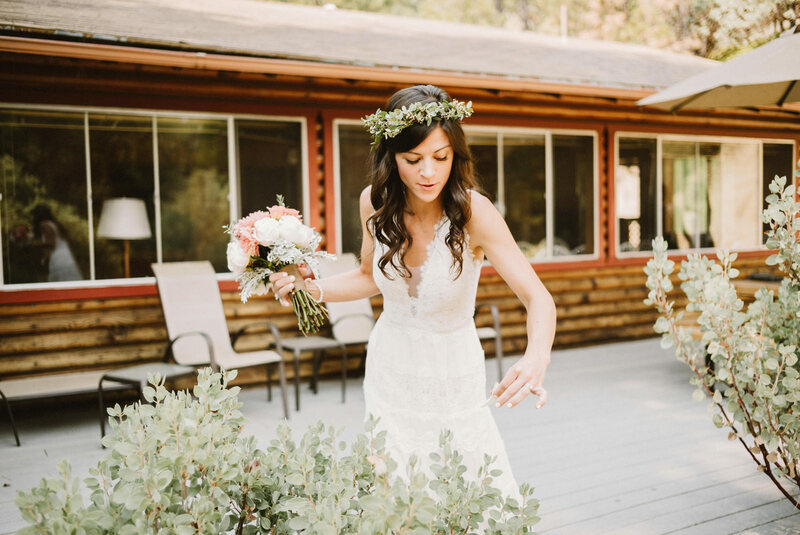 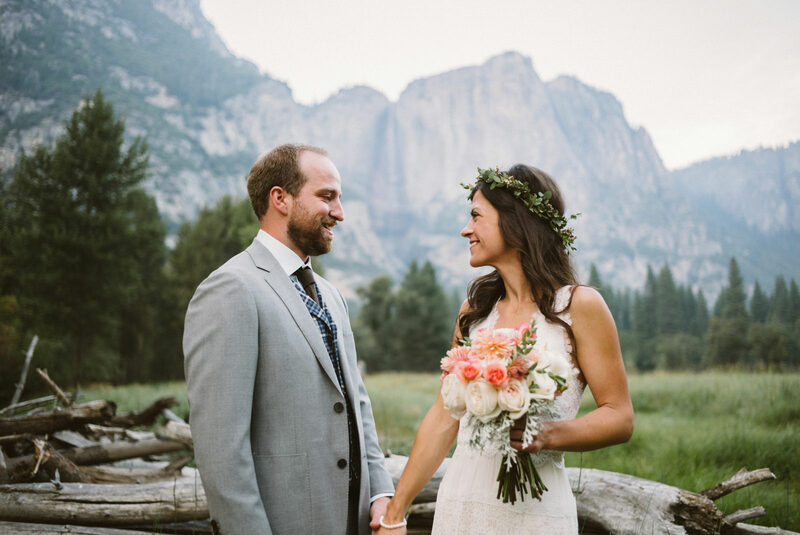 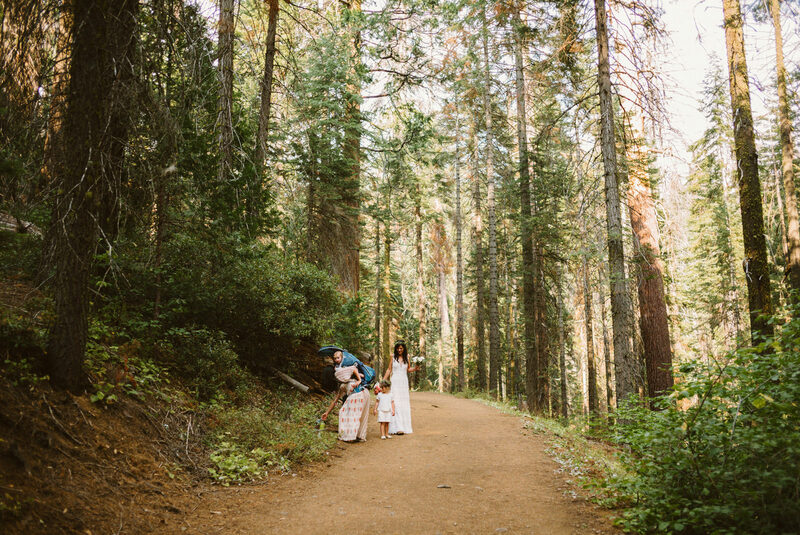 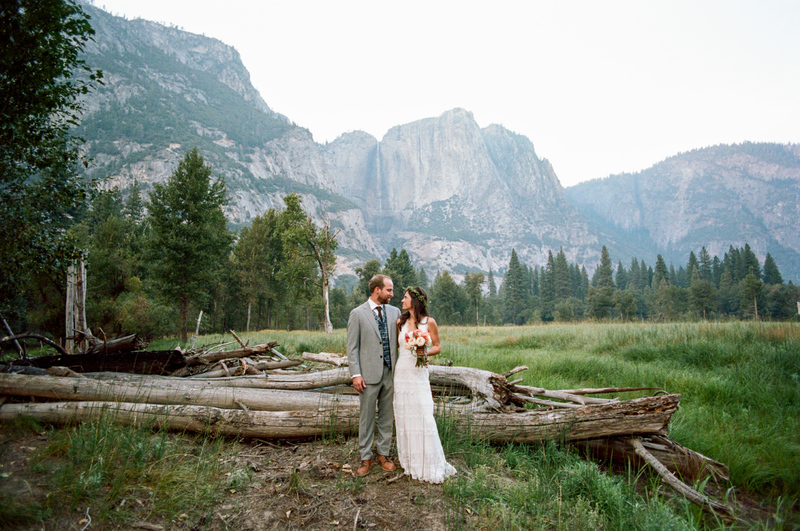 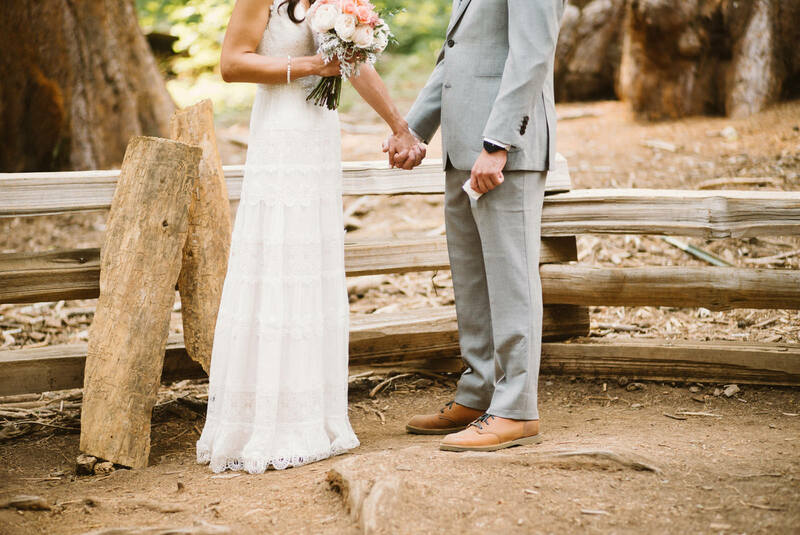 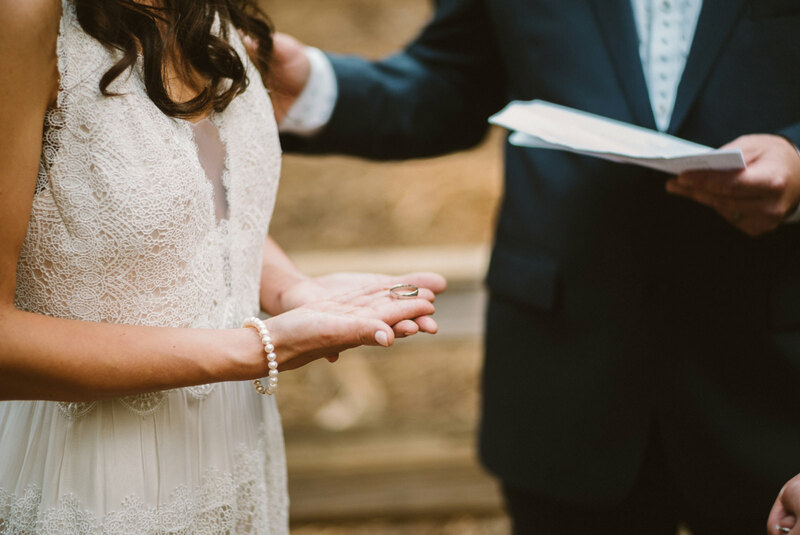 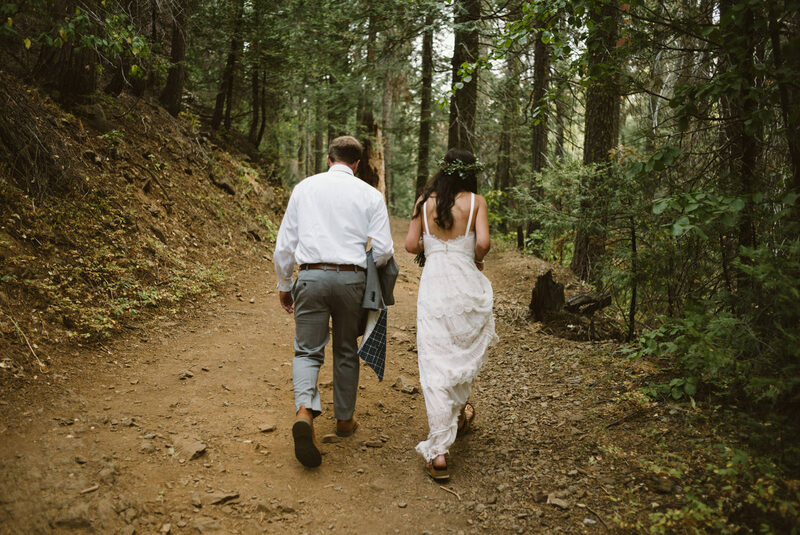 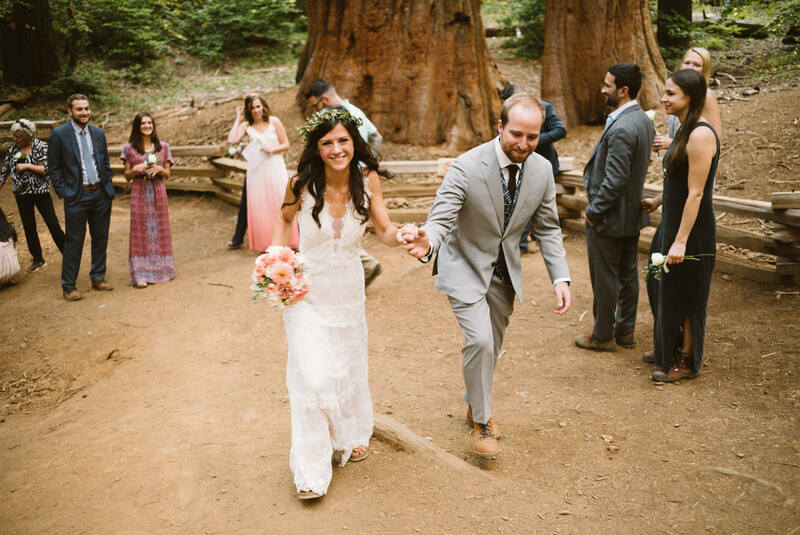 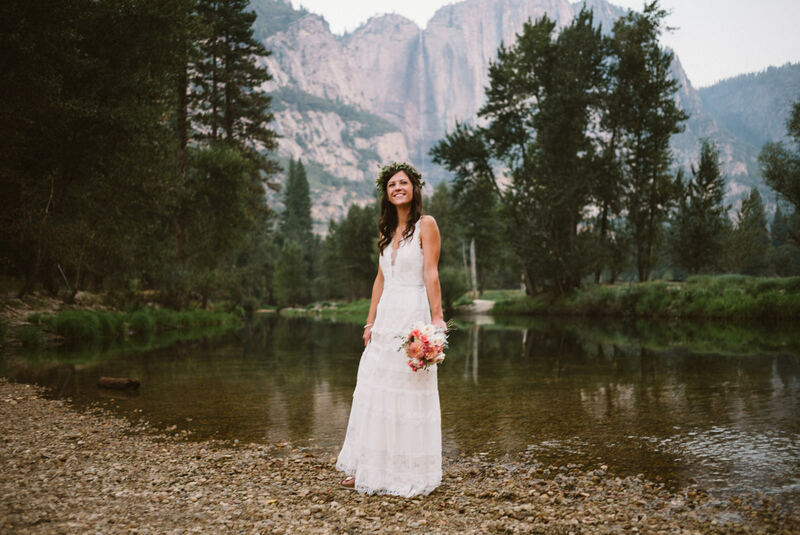 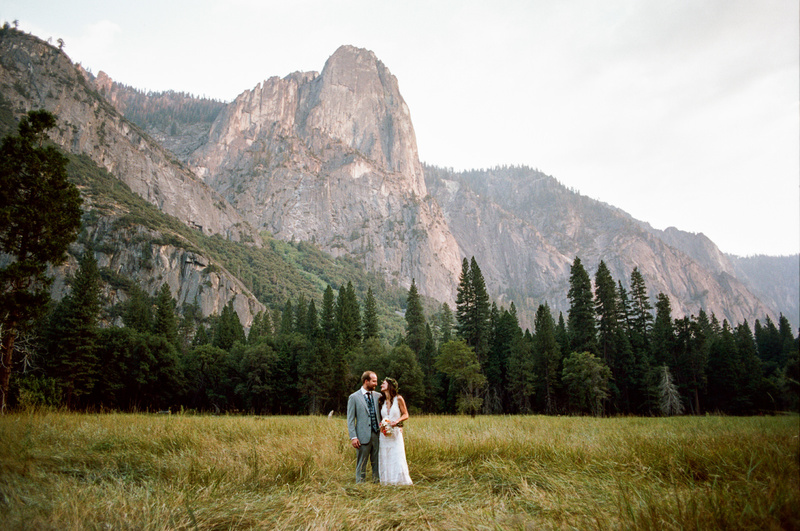 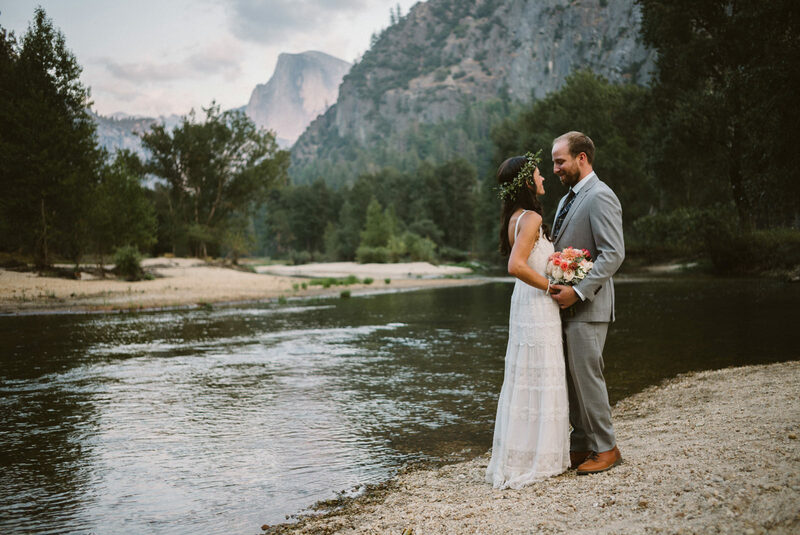 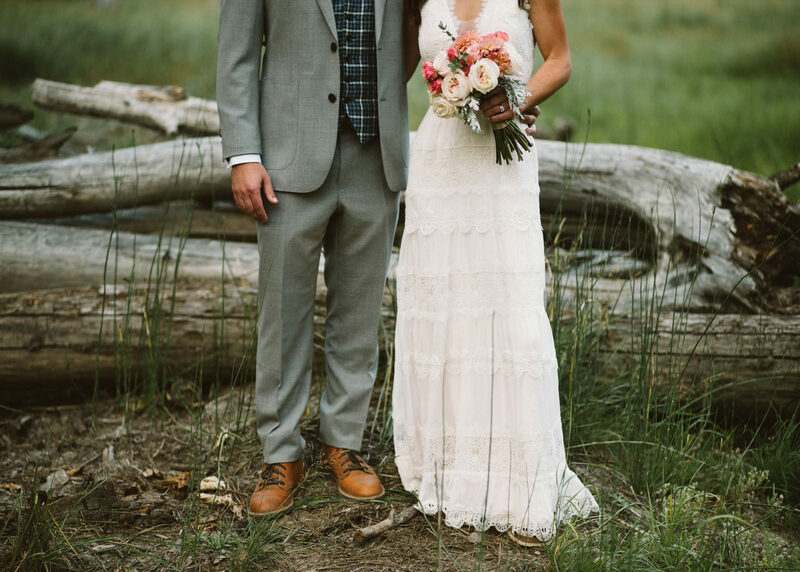 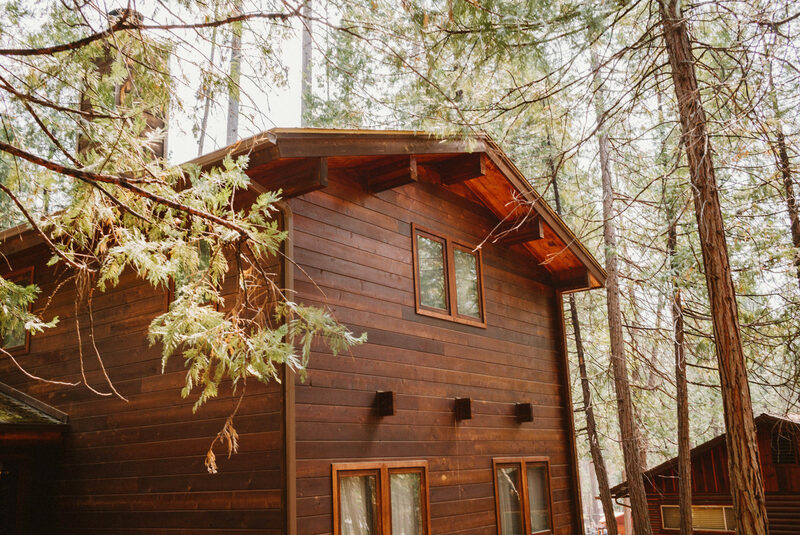 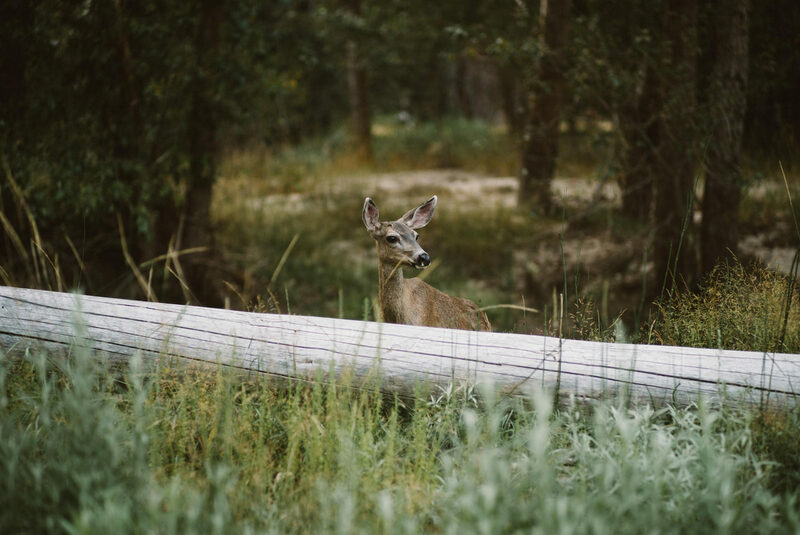 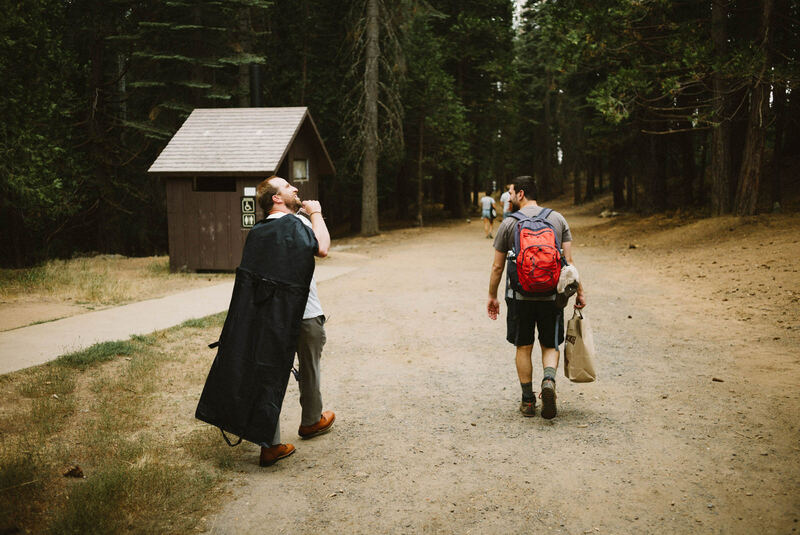 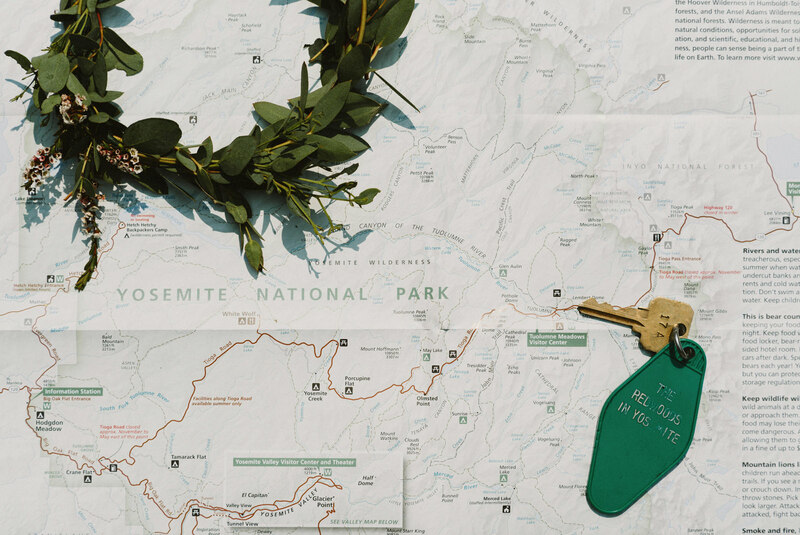 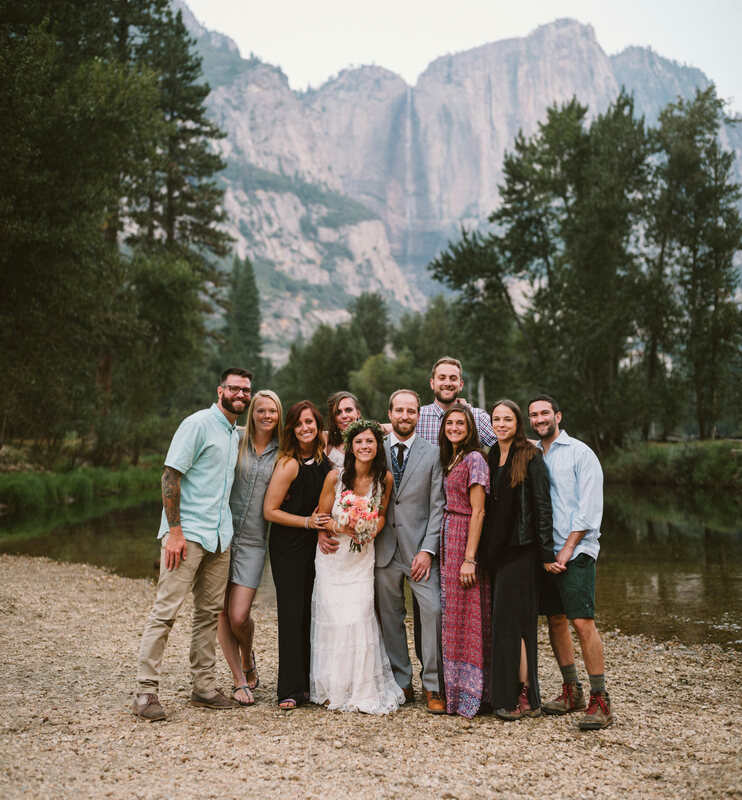 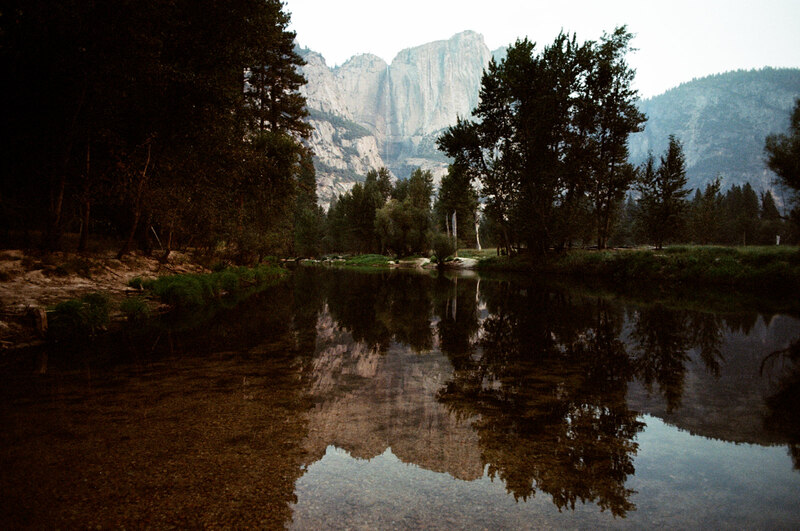 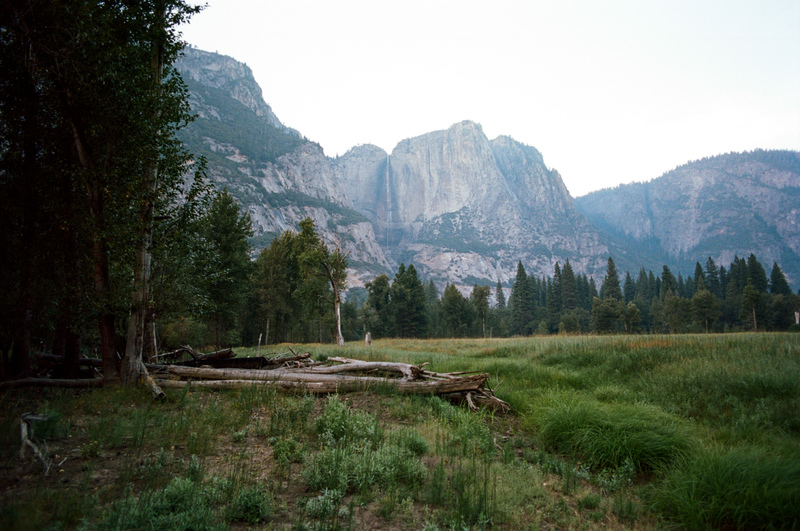 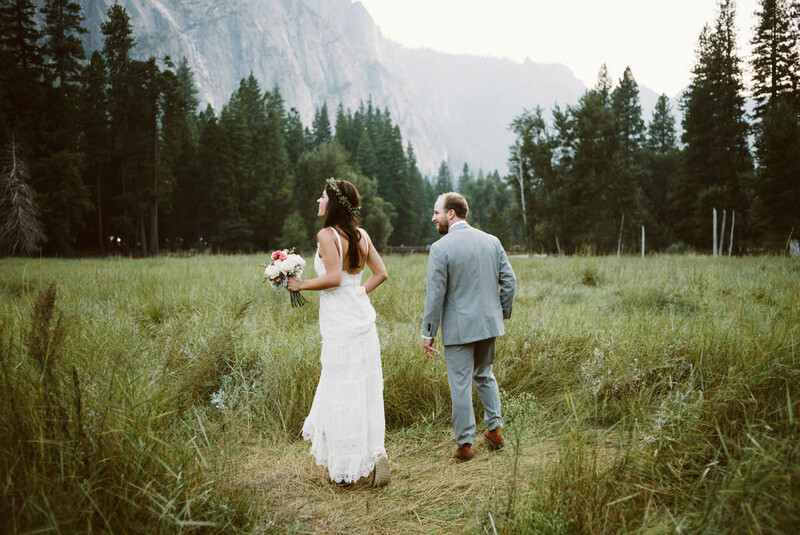 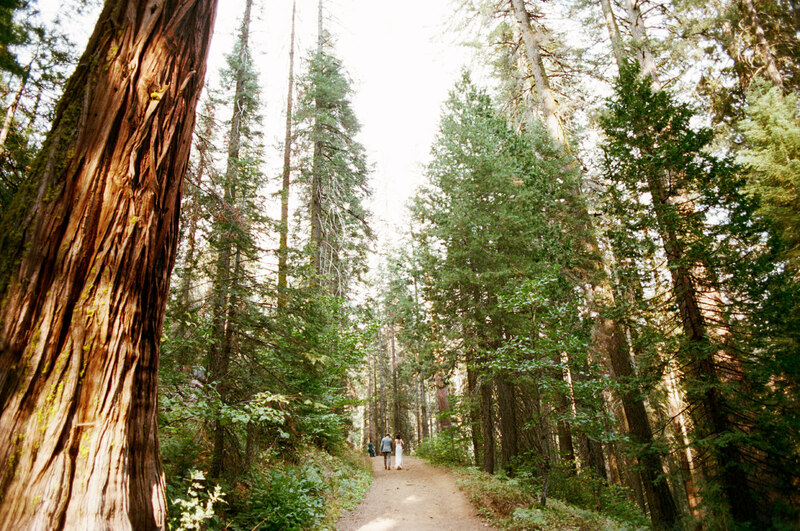 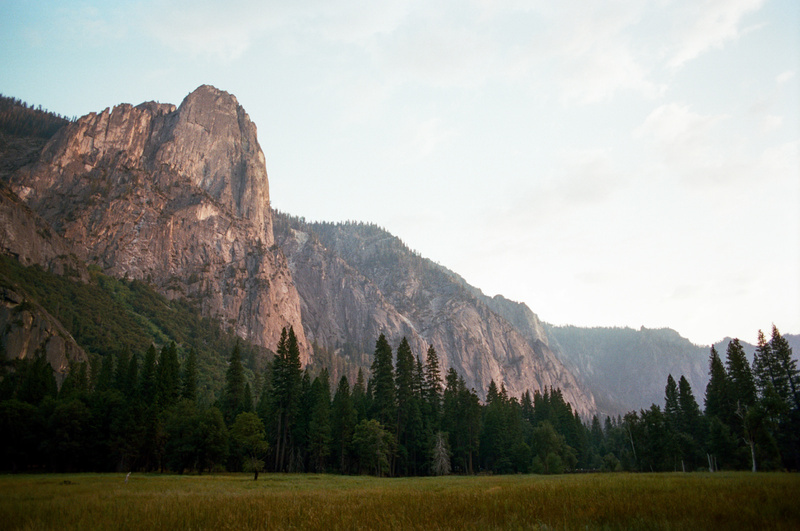 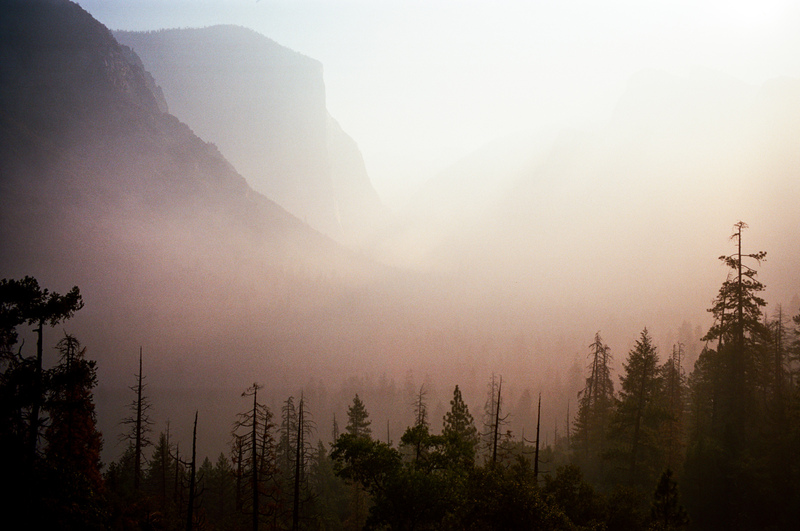 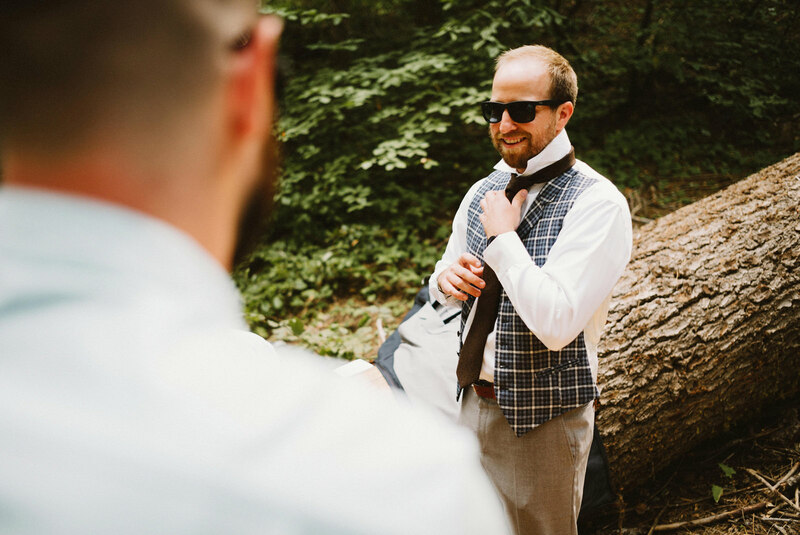 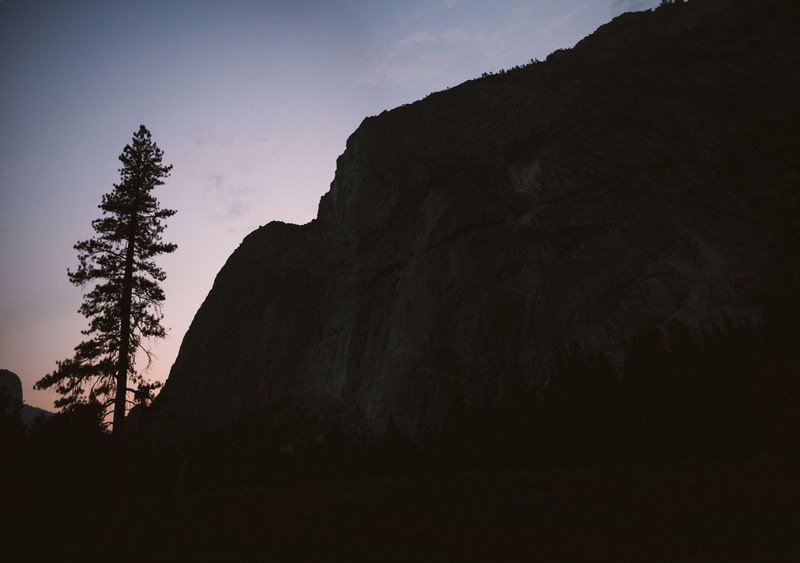 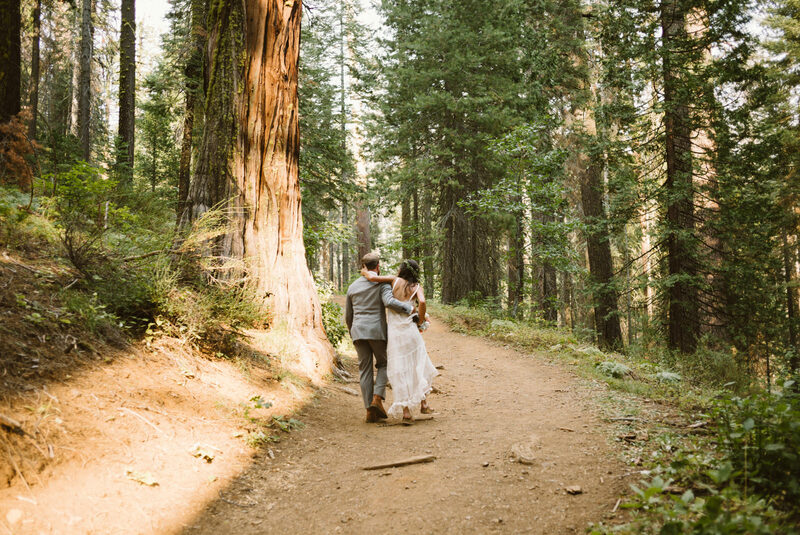 Yosemite is magic and these two brought all of the joy in the world into their marriage.